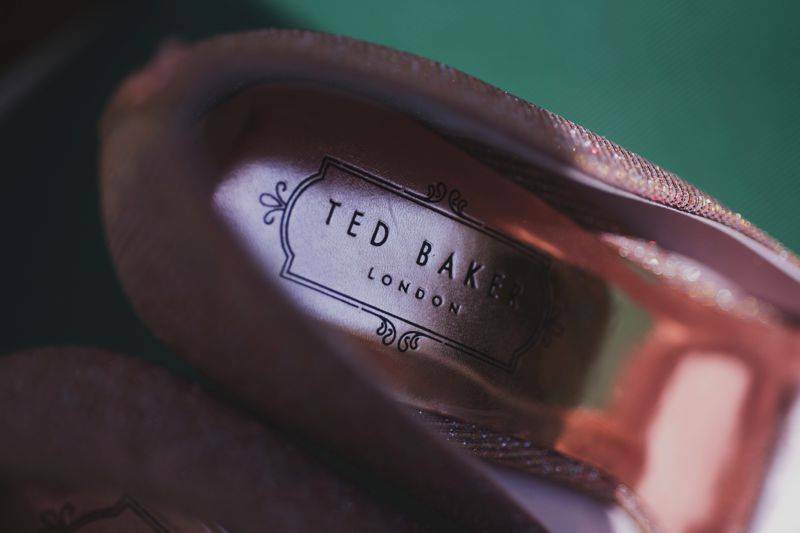 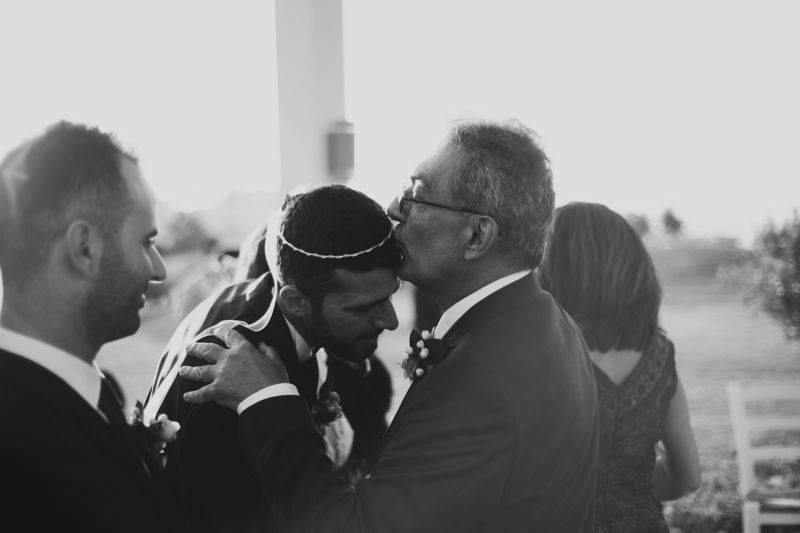 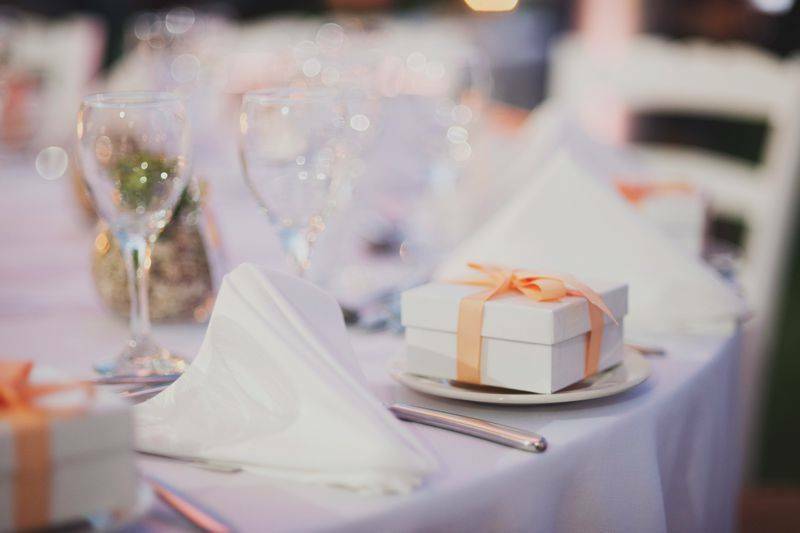 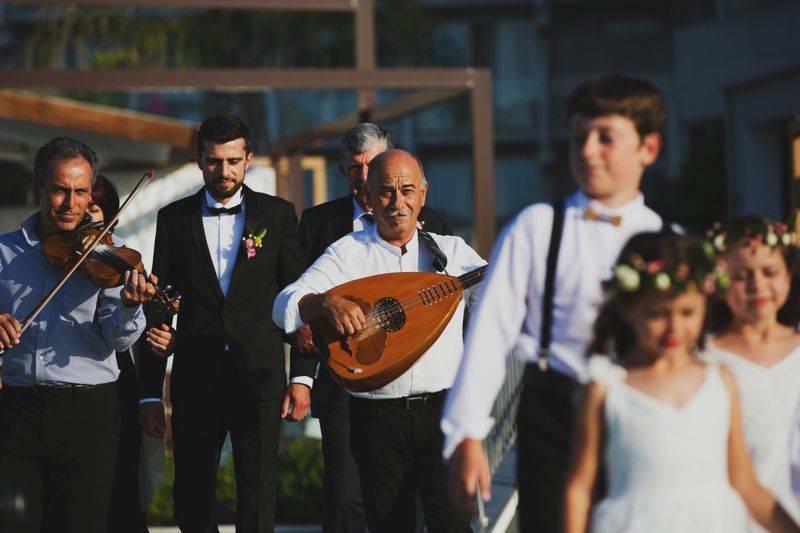 Sometimes, respecting old customs and traditions can transform a wonderful wedding day into an even more moving and meaningful event. 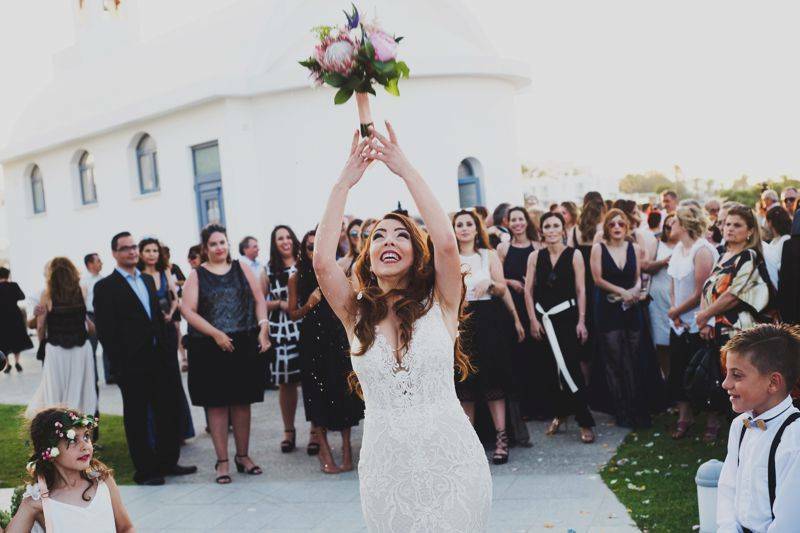 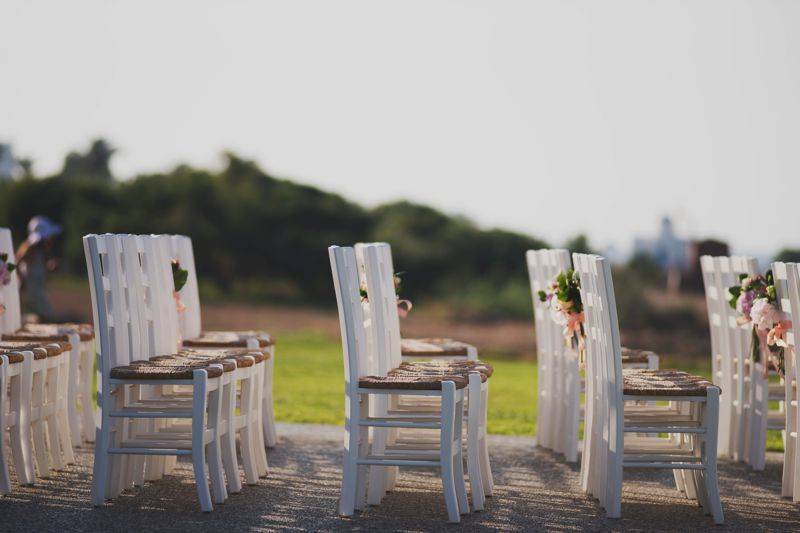 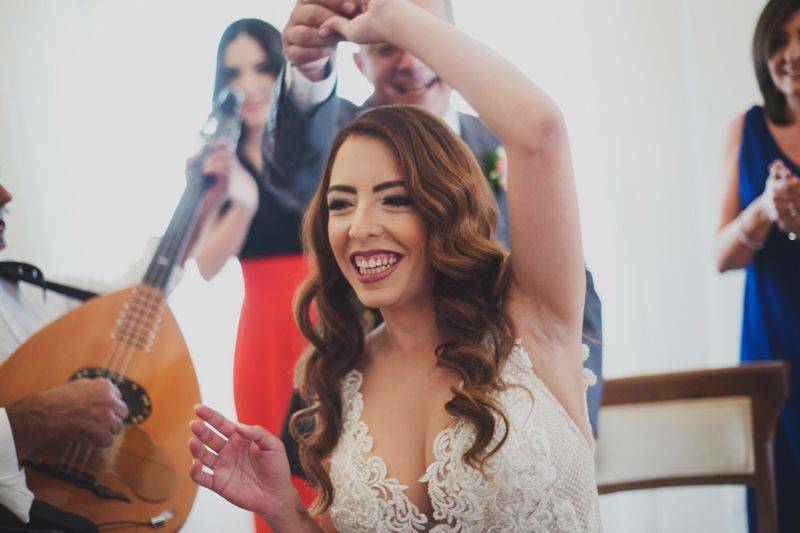 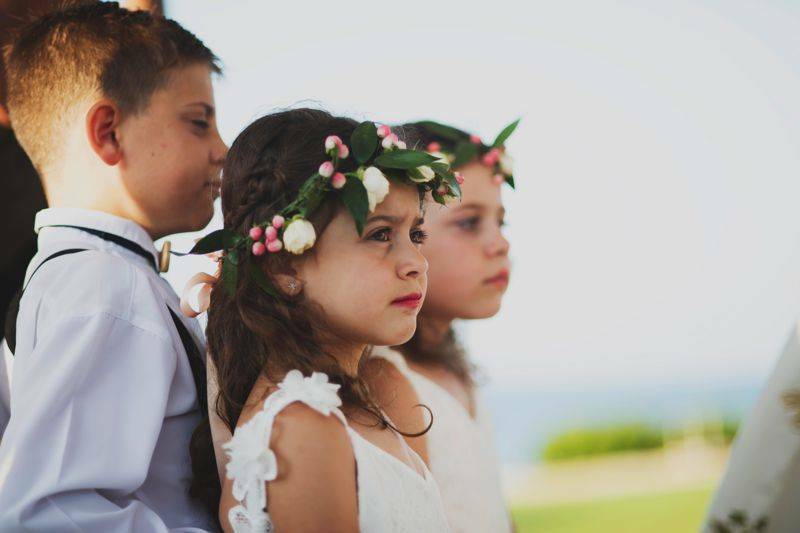 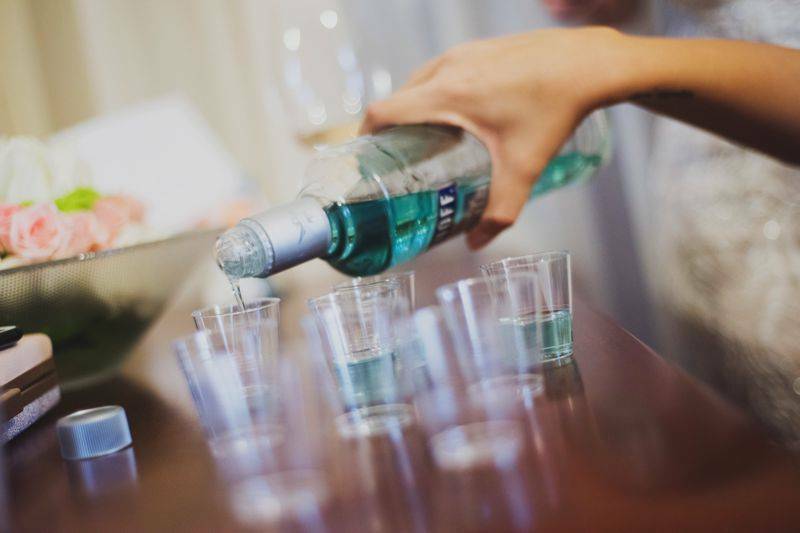 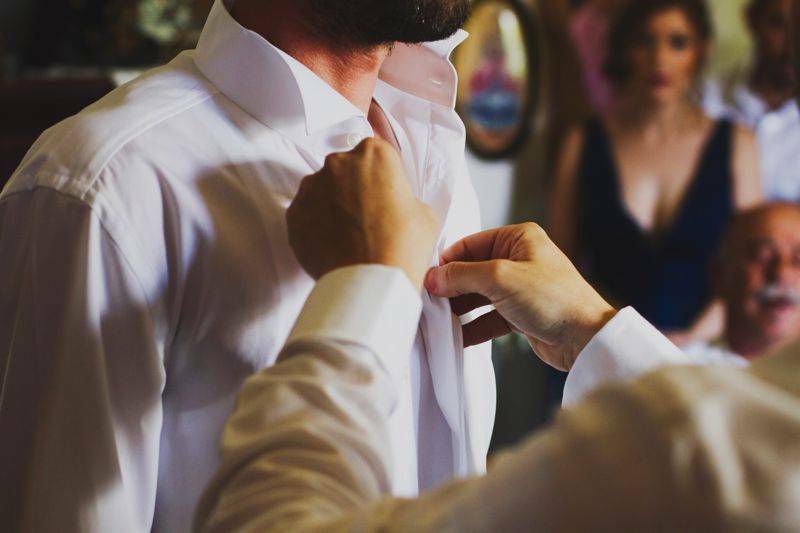 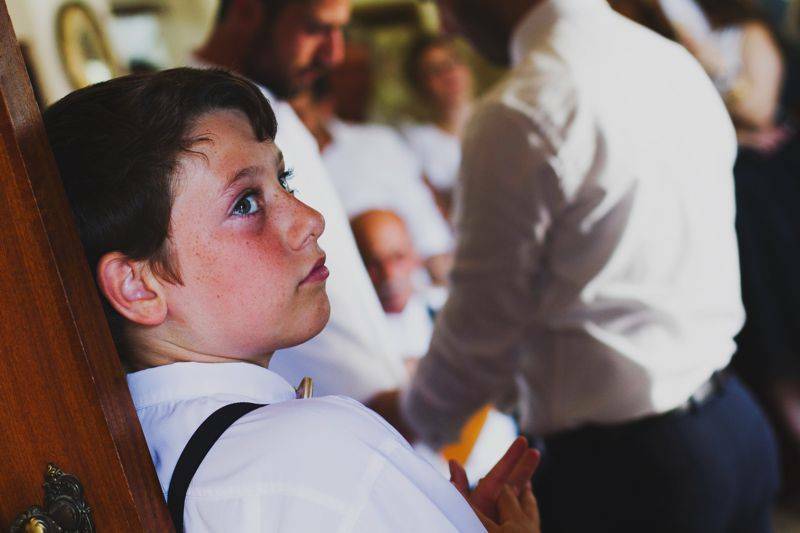 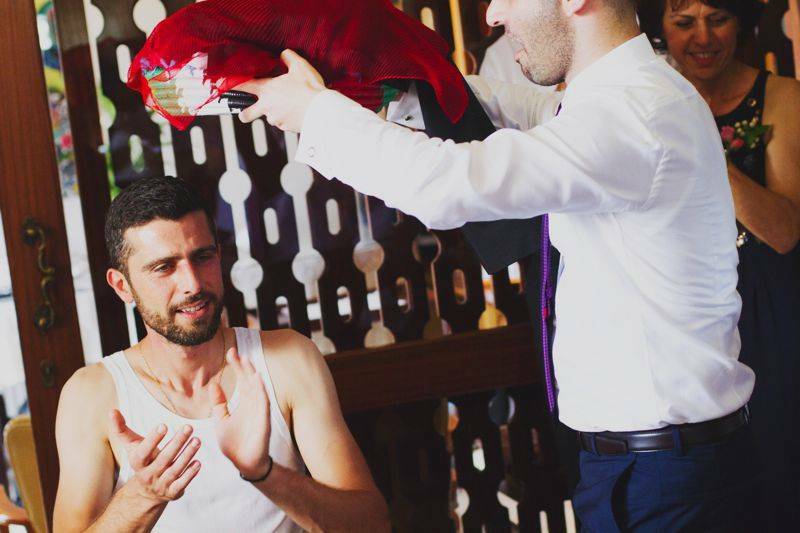 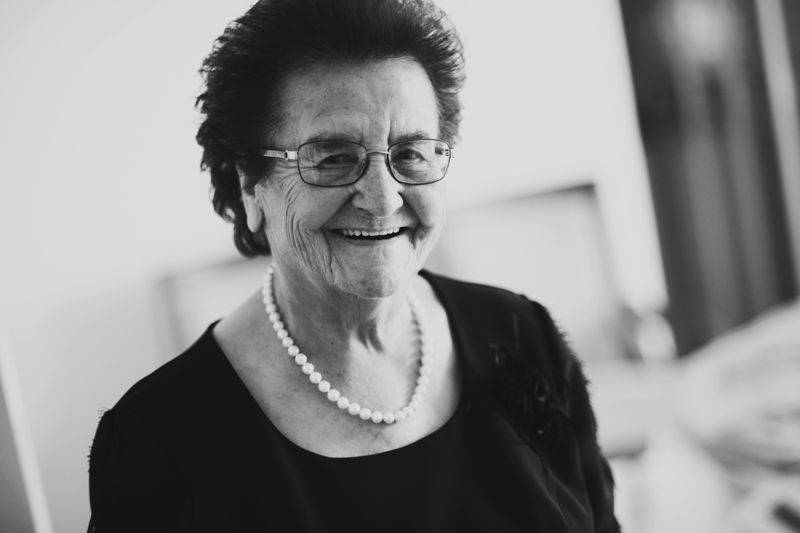 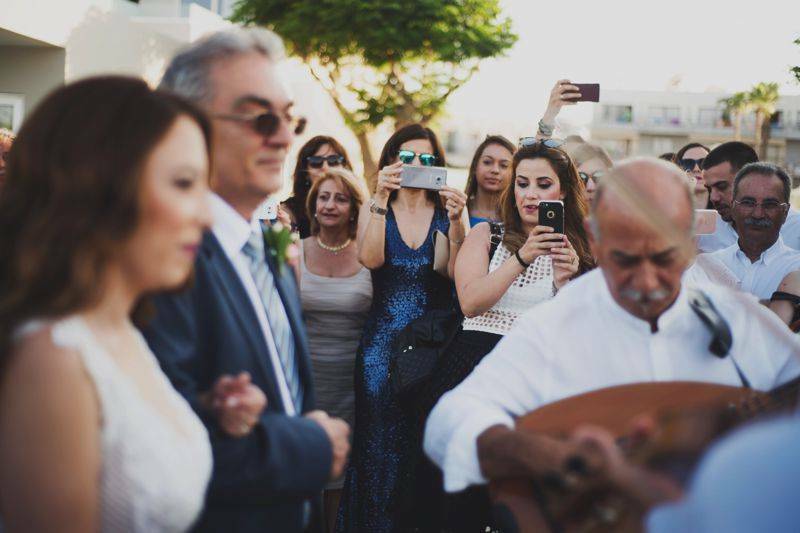 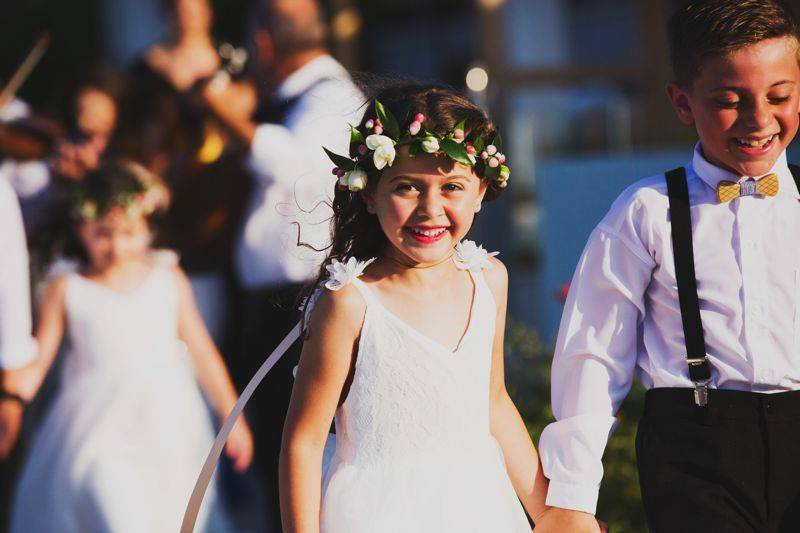 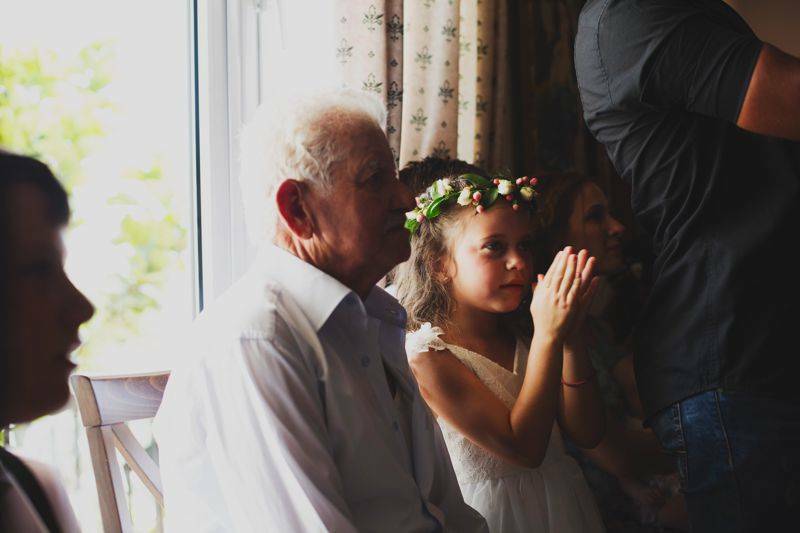 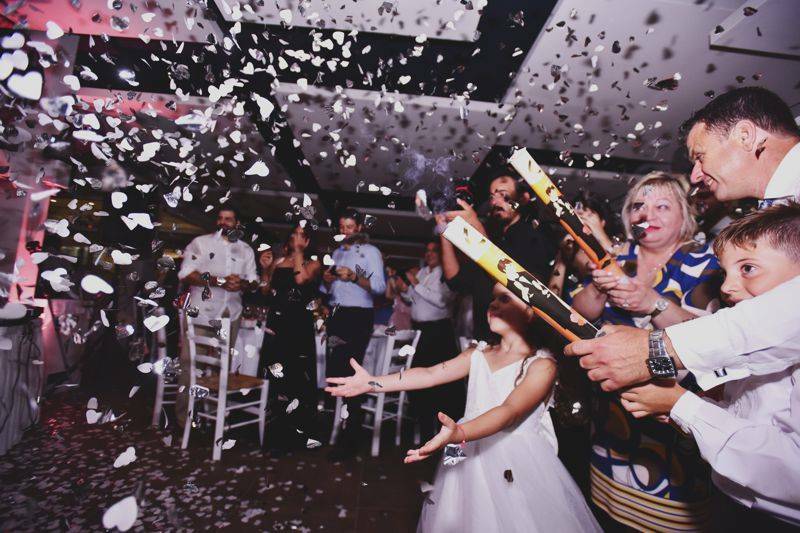 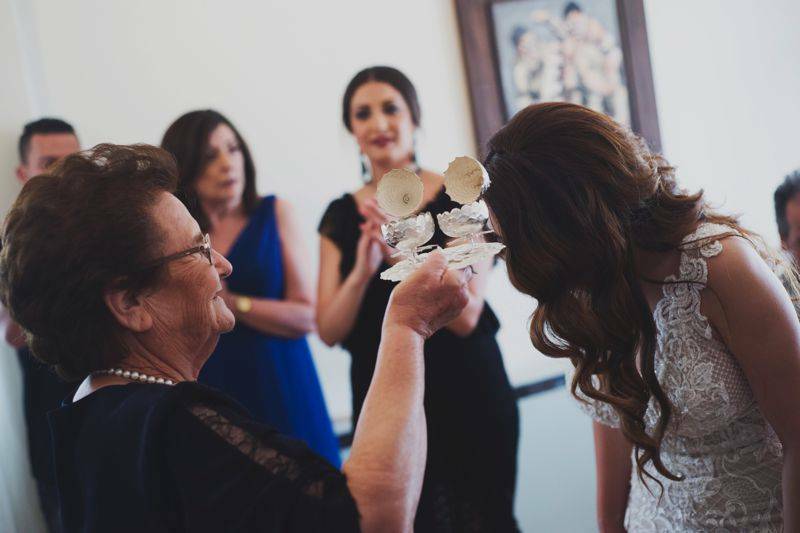 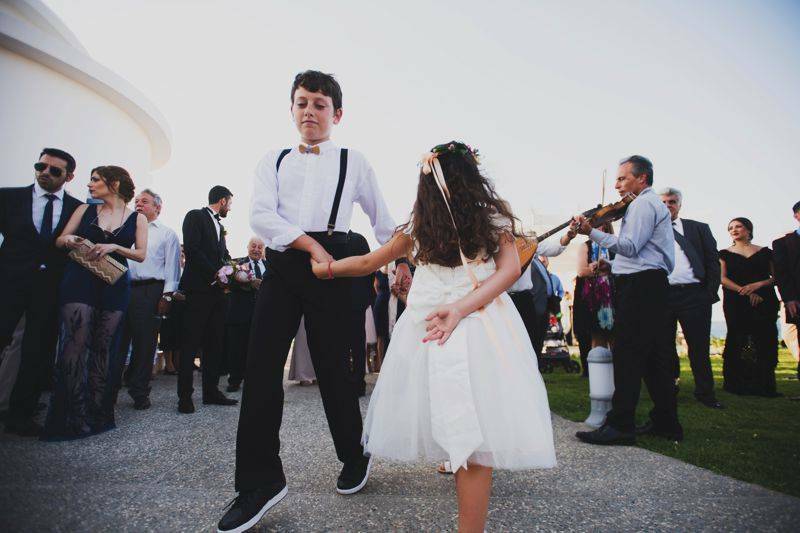 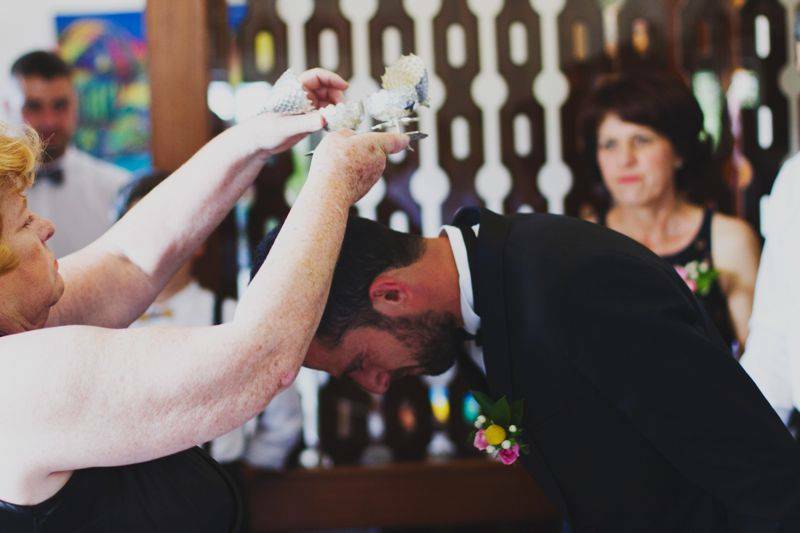 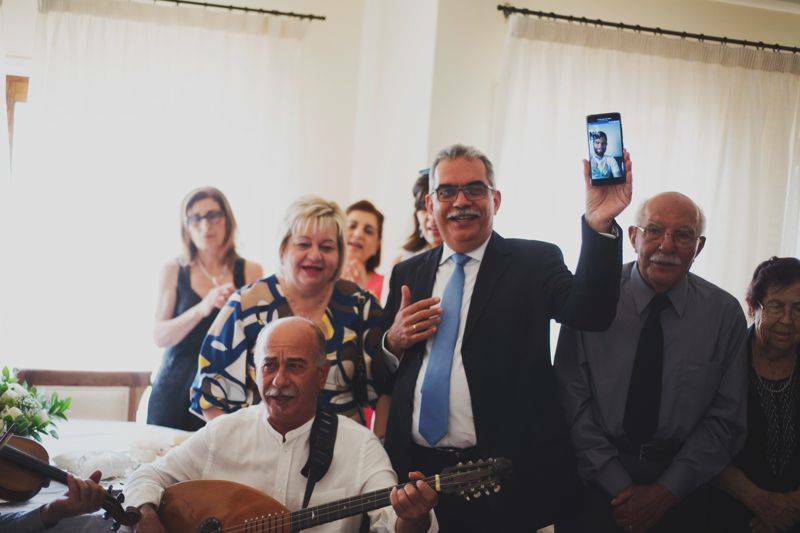 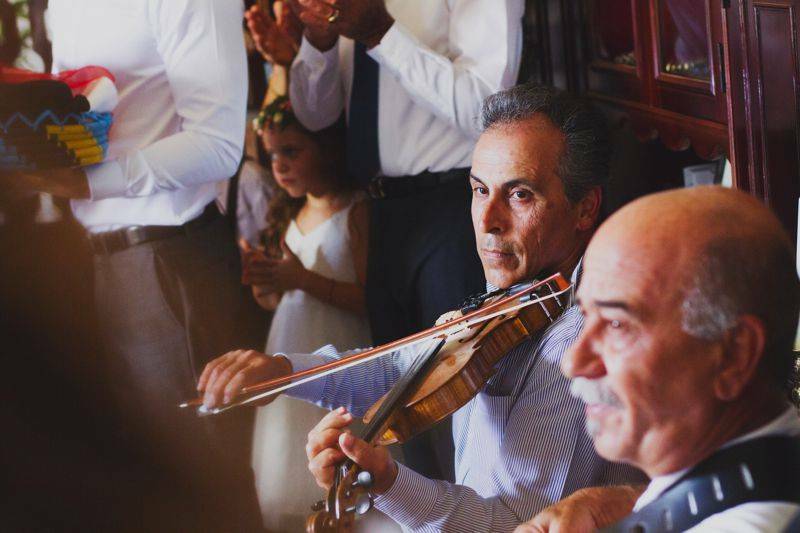 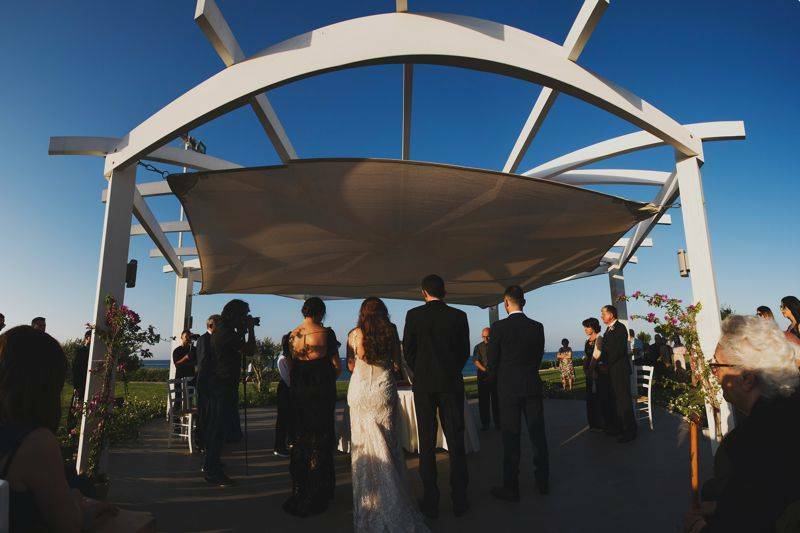 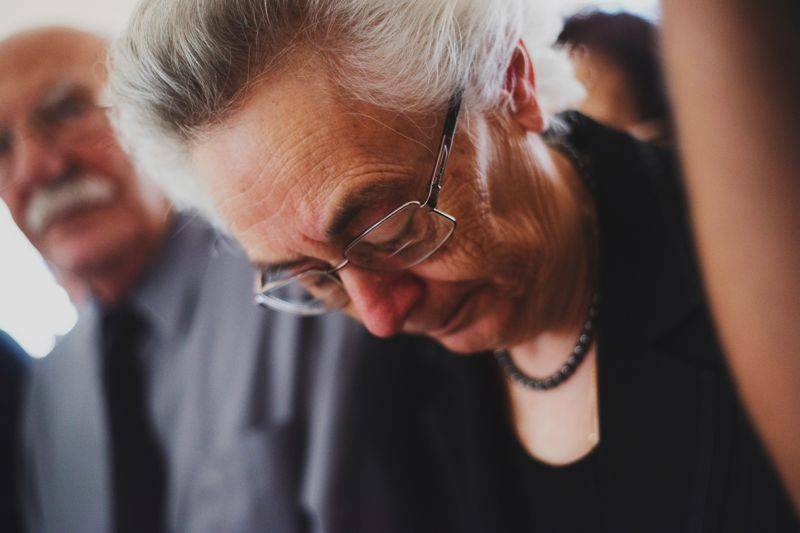 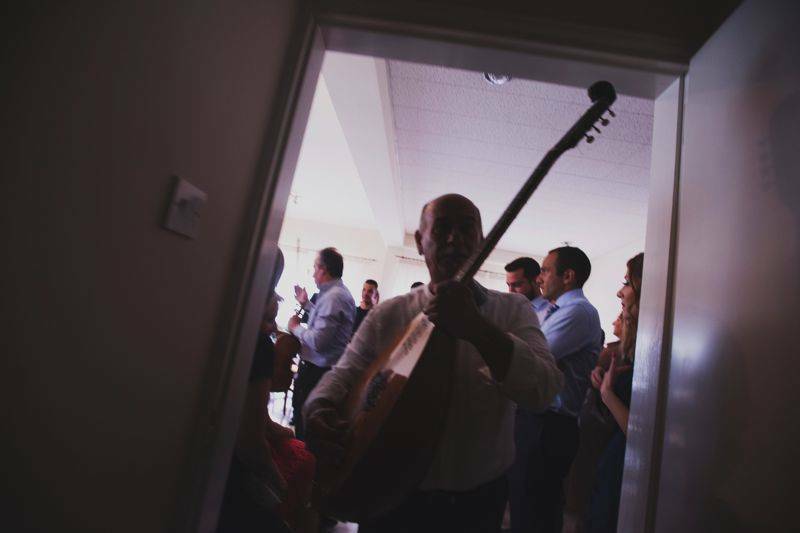 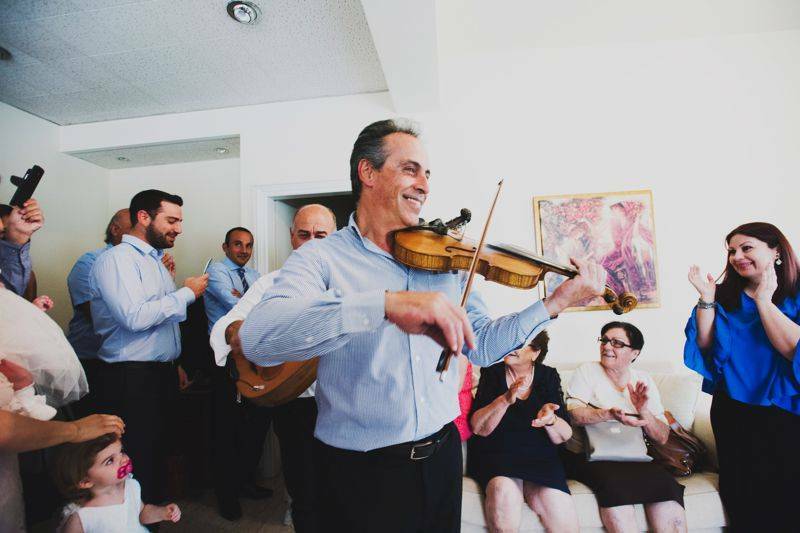 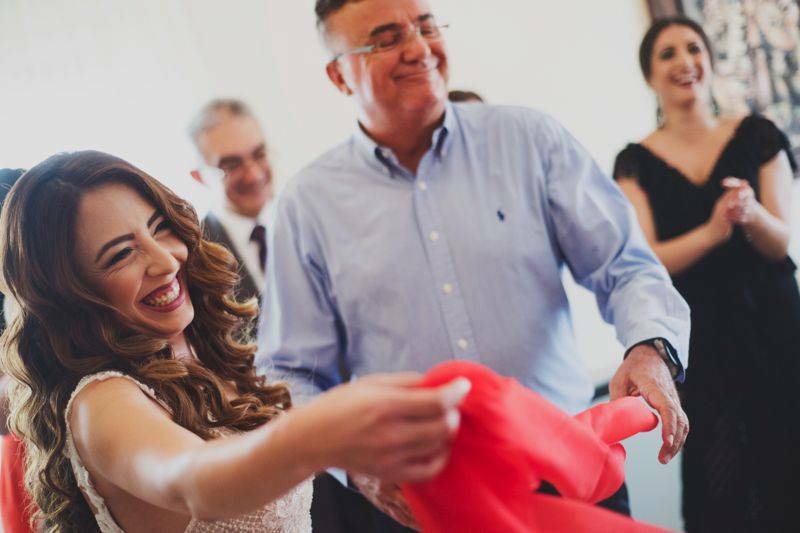 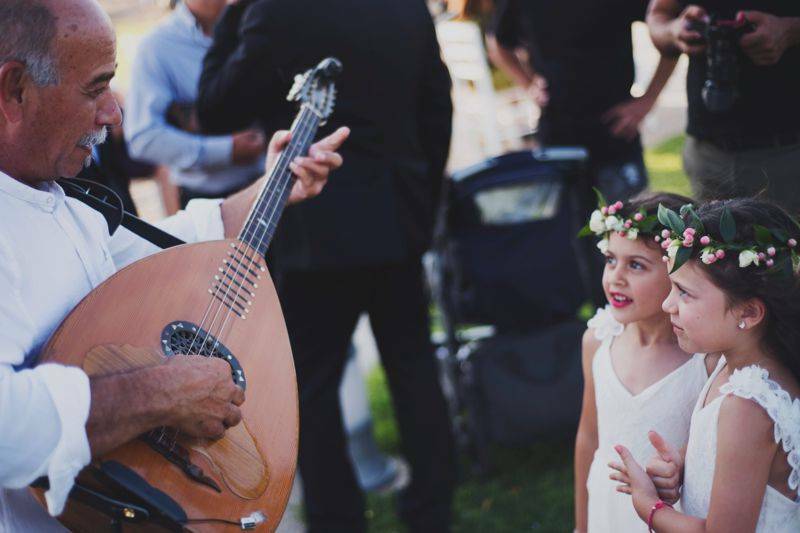 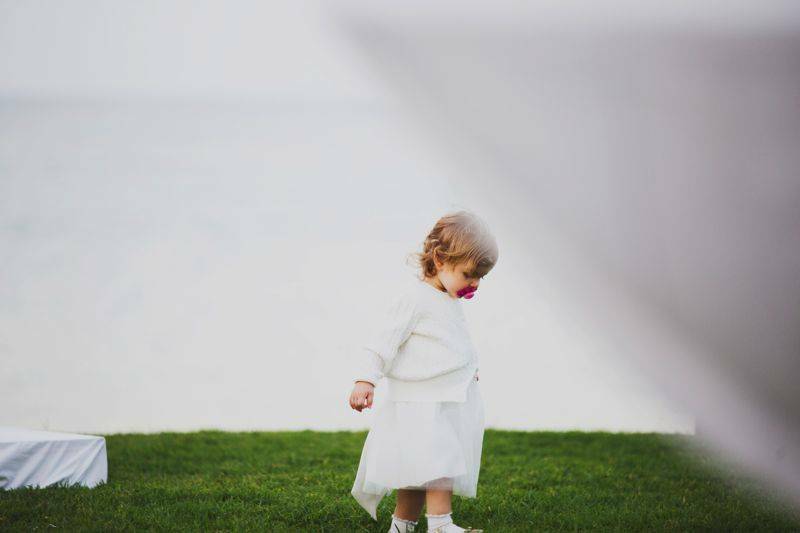 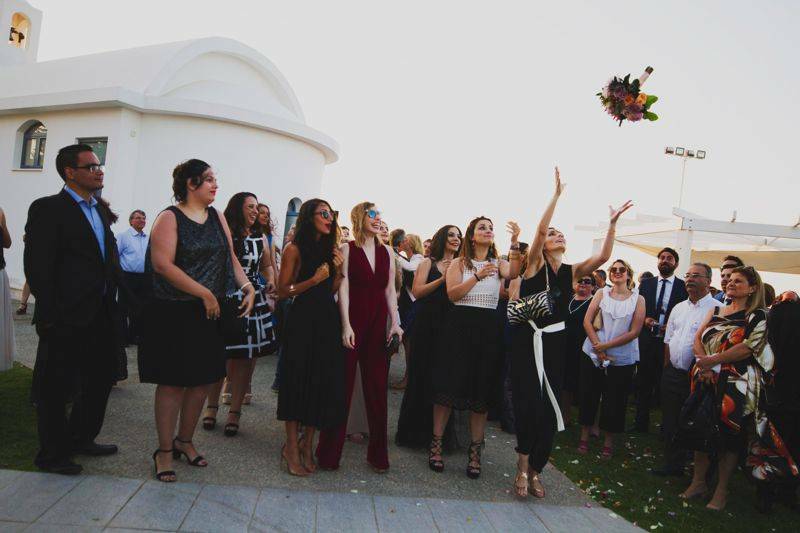 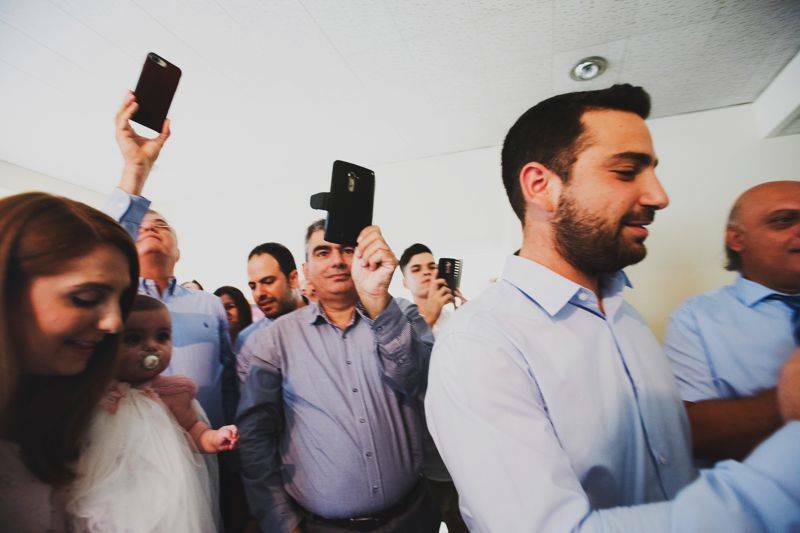 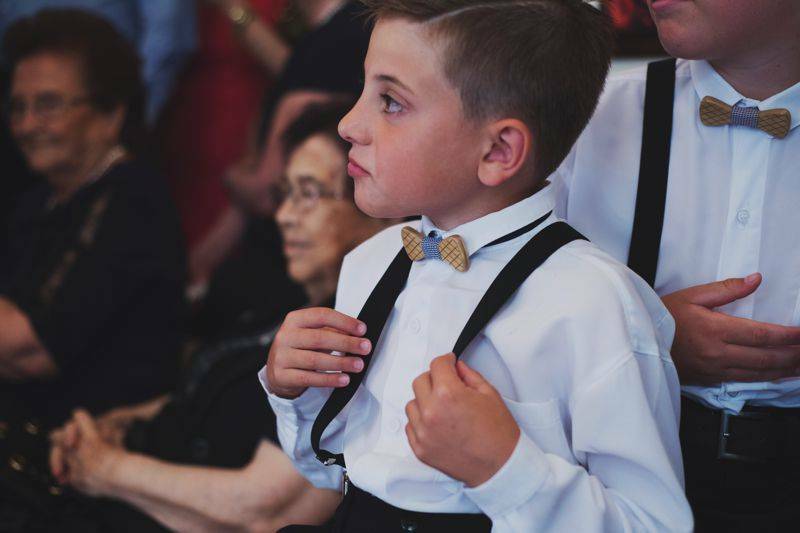 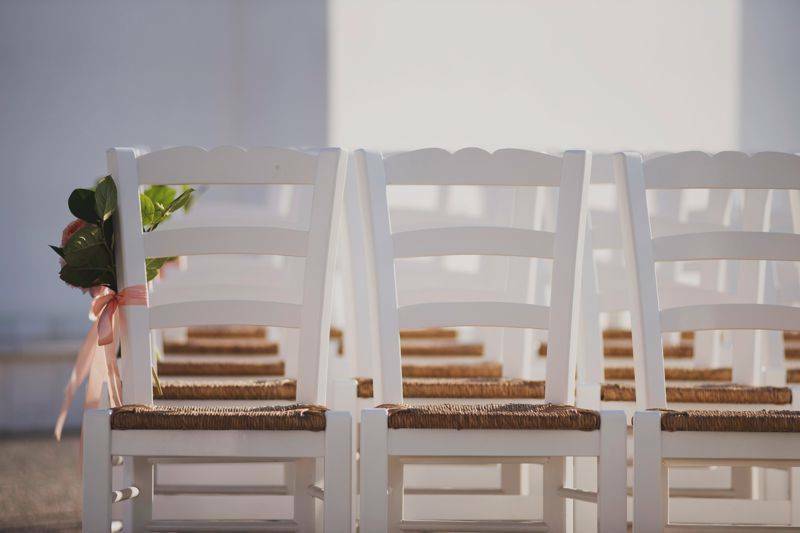 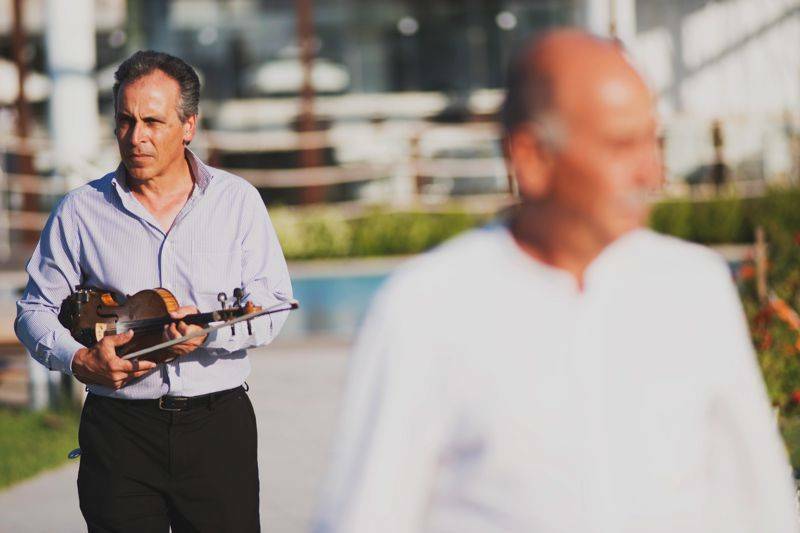 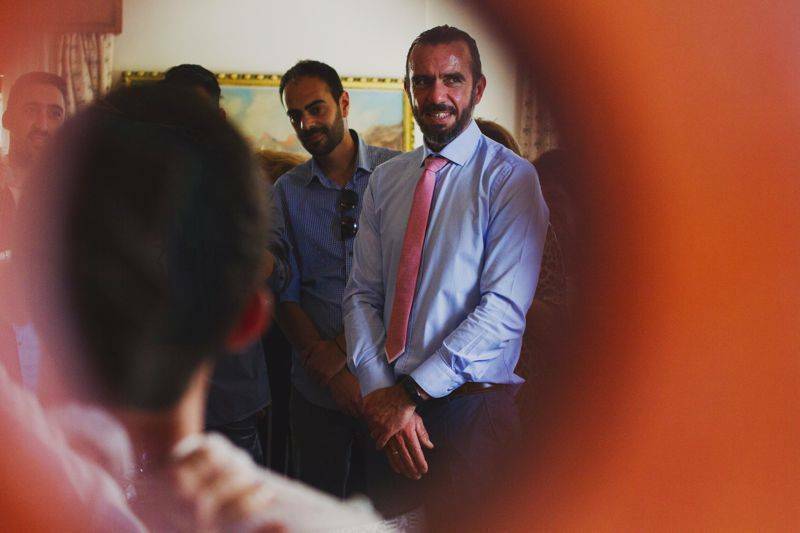 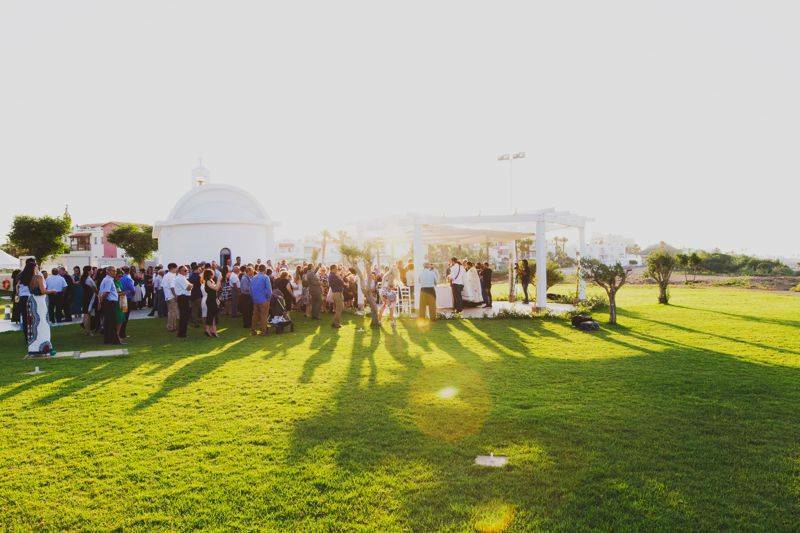 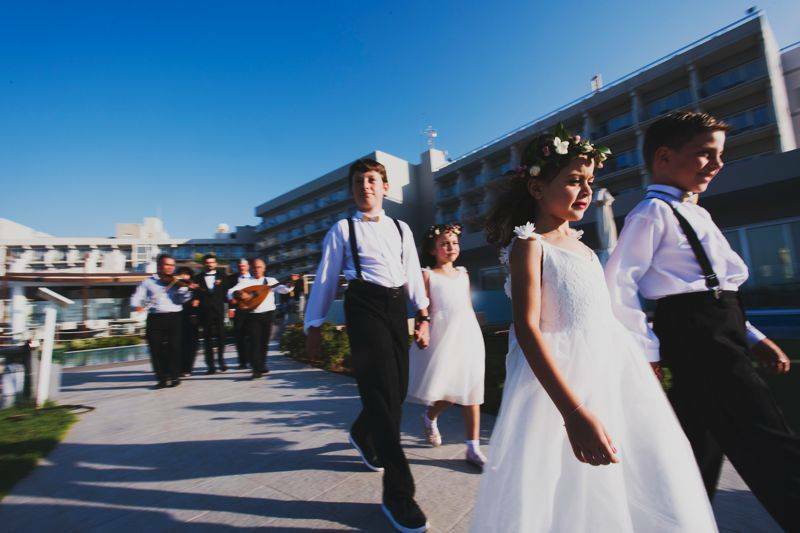 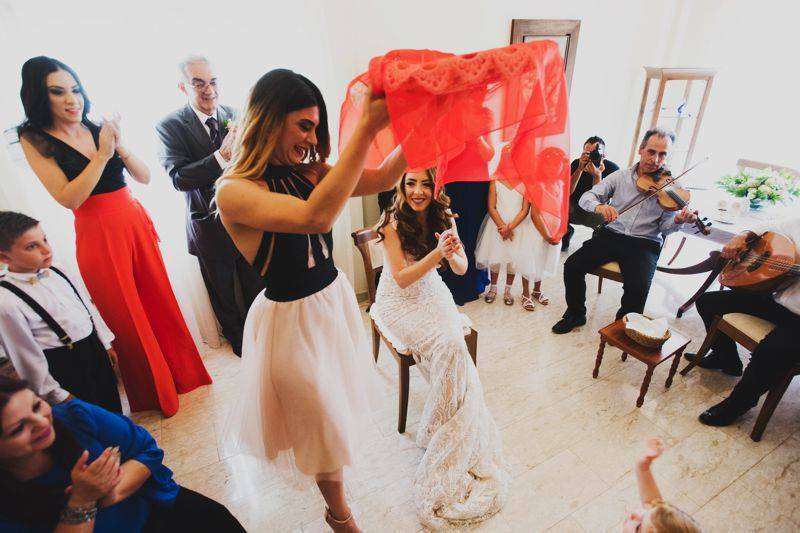 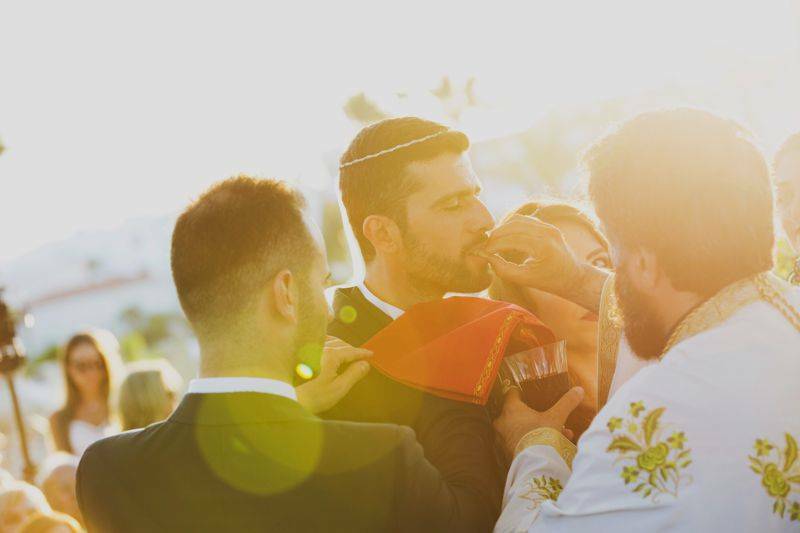 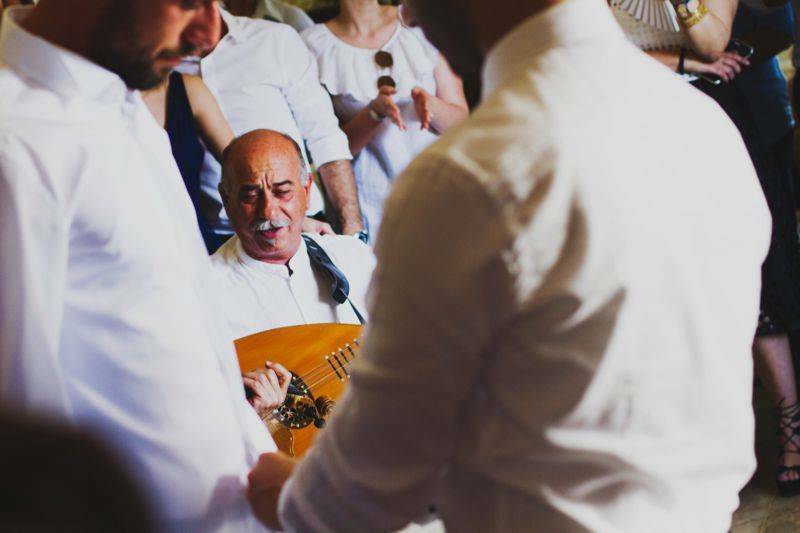 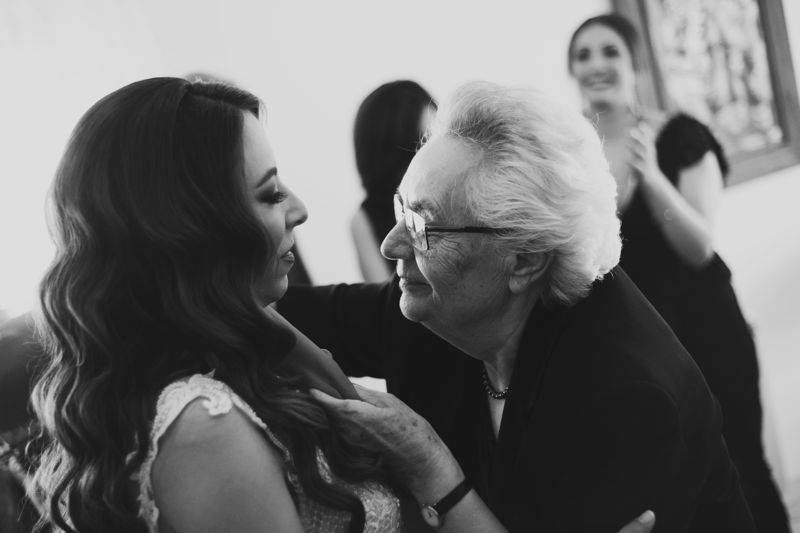 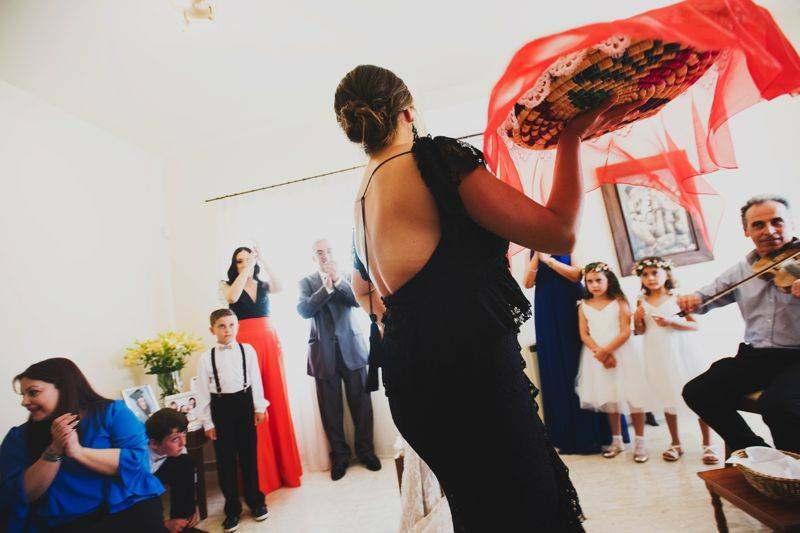 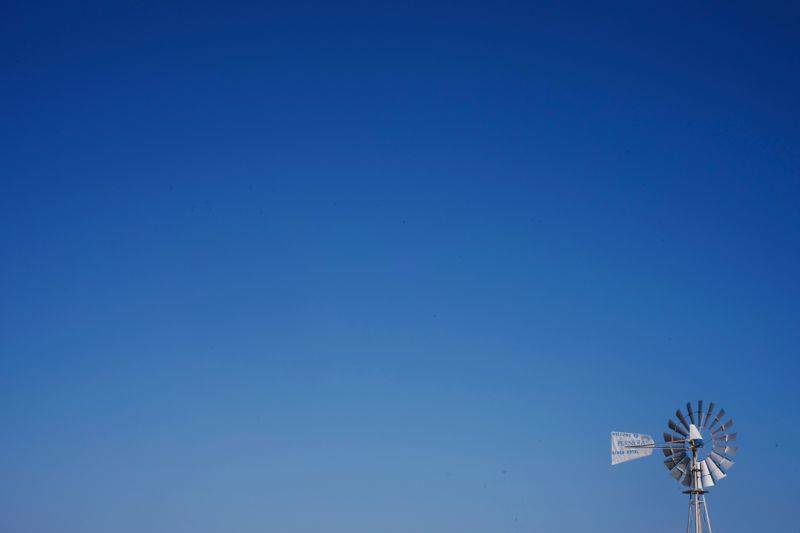 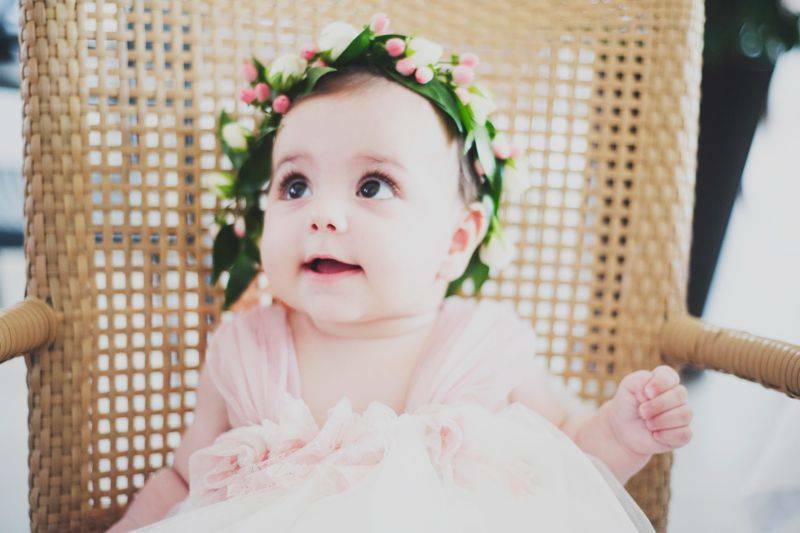 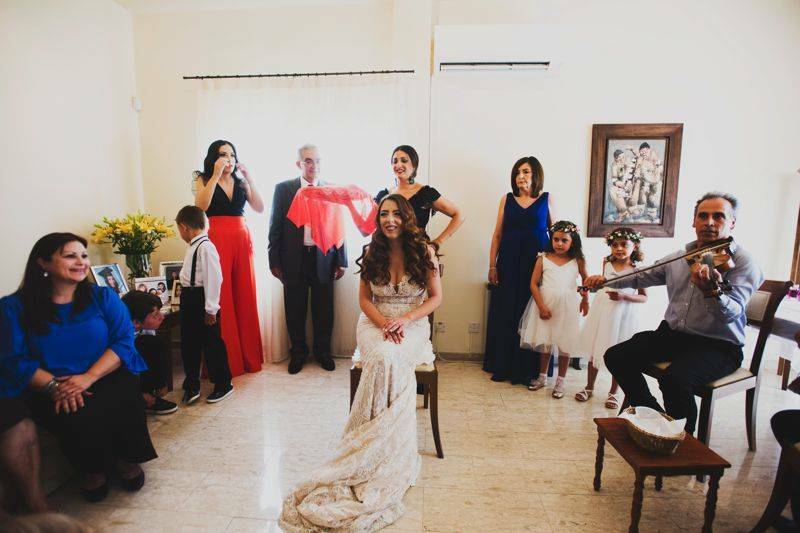 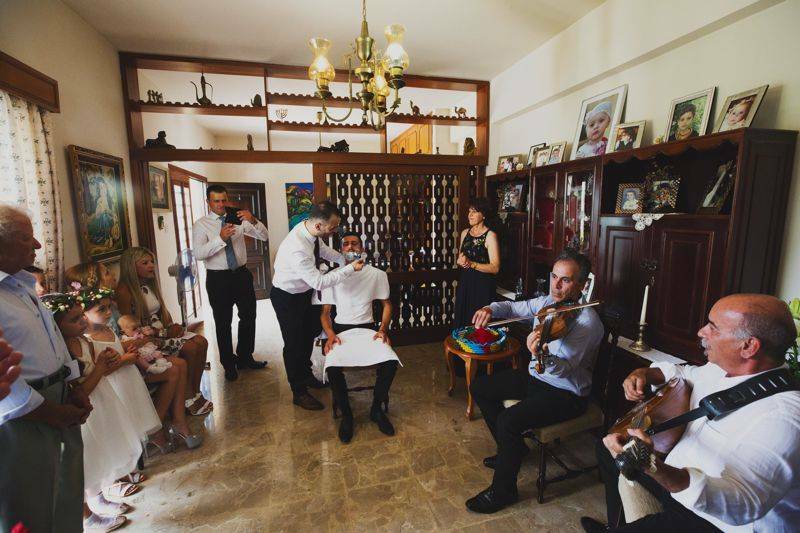 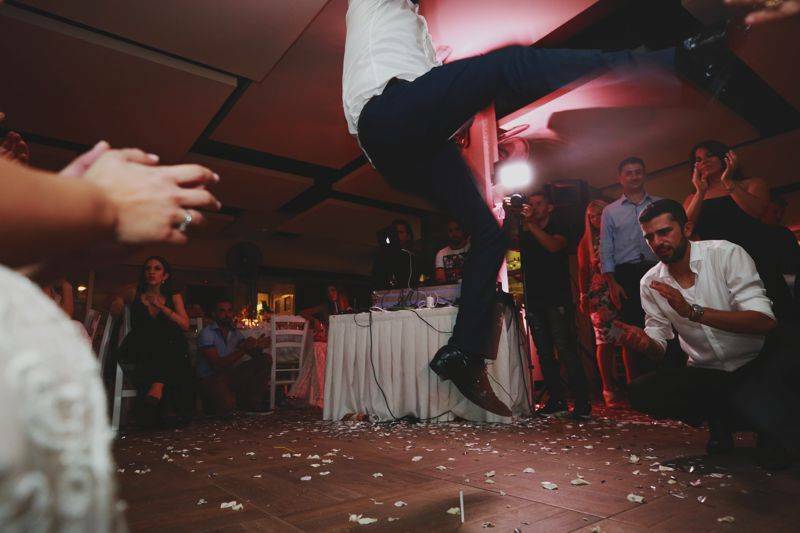 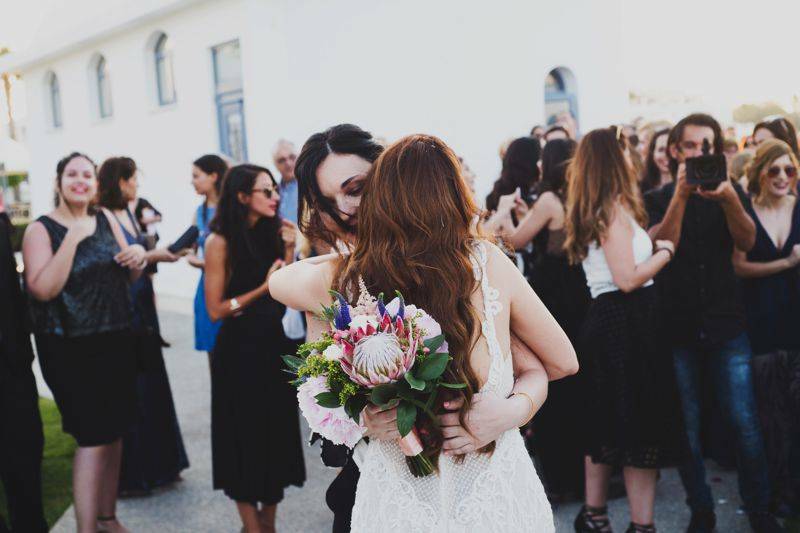 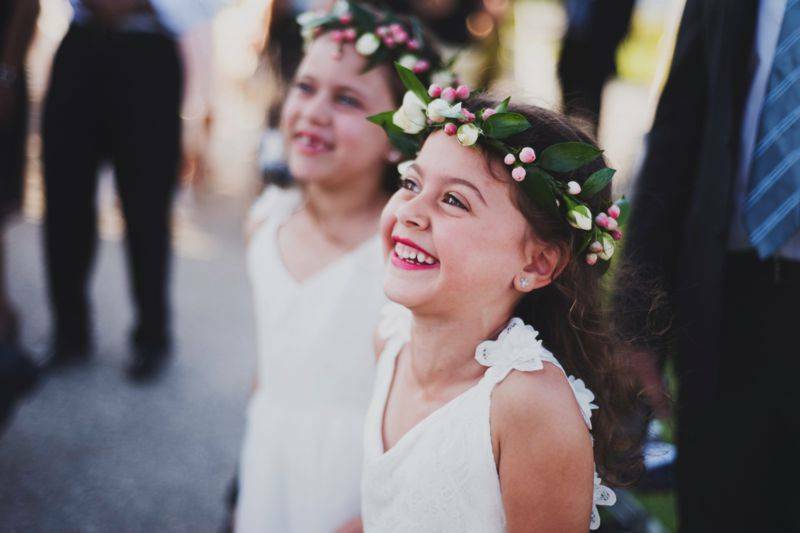 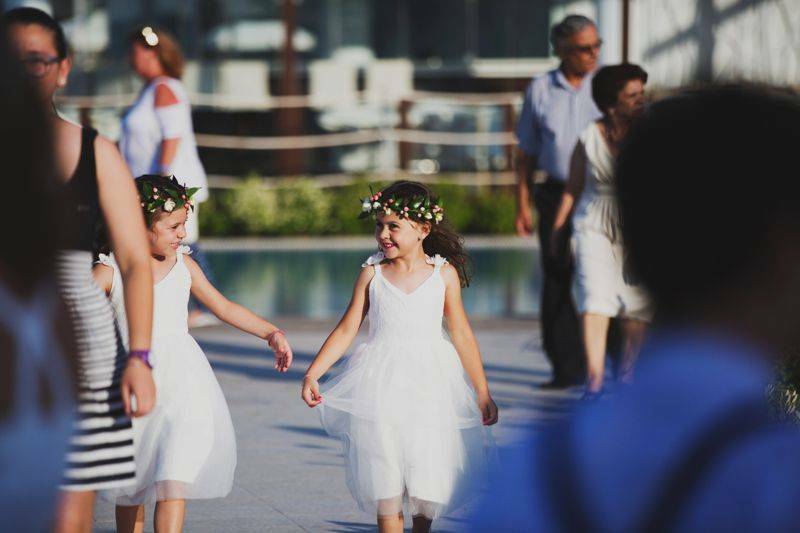 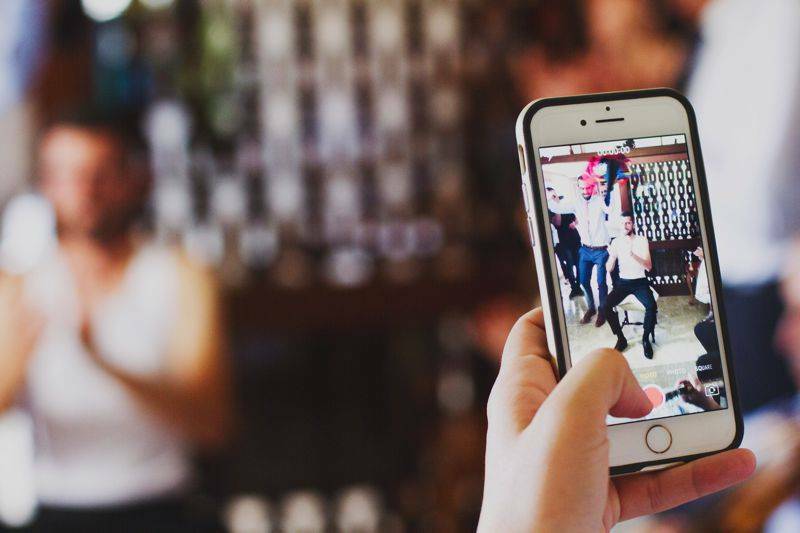 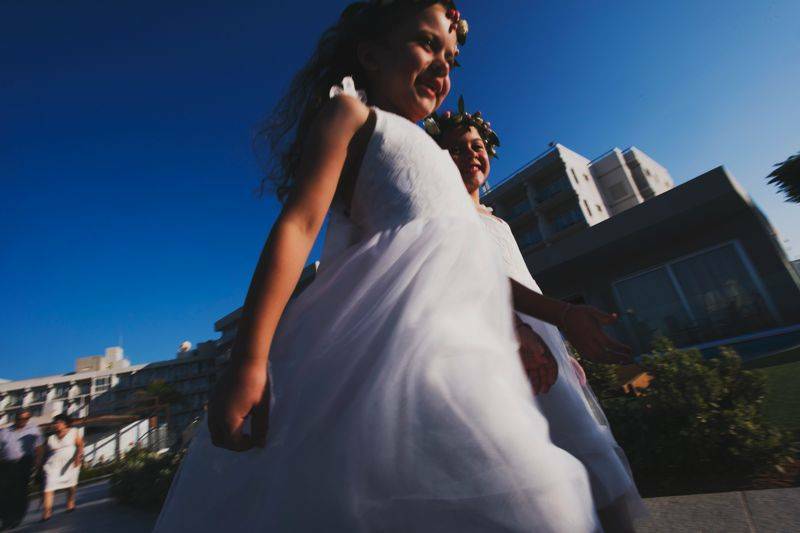 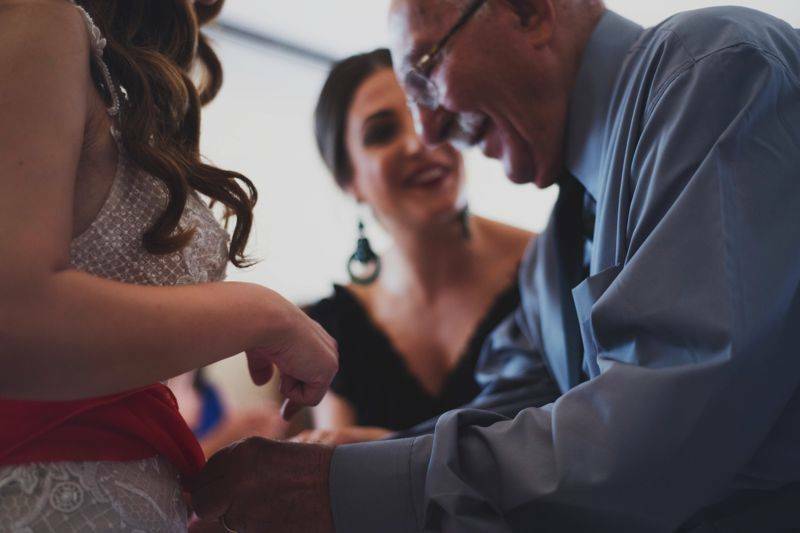 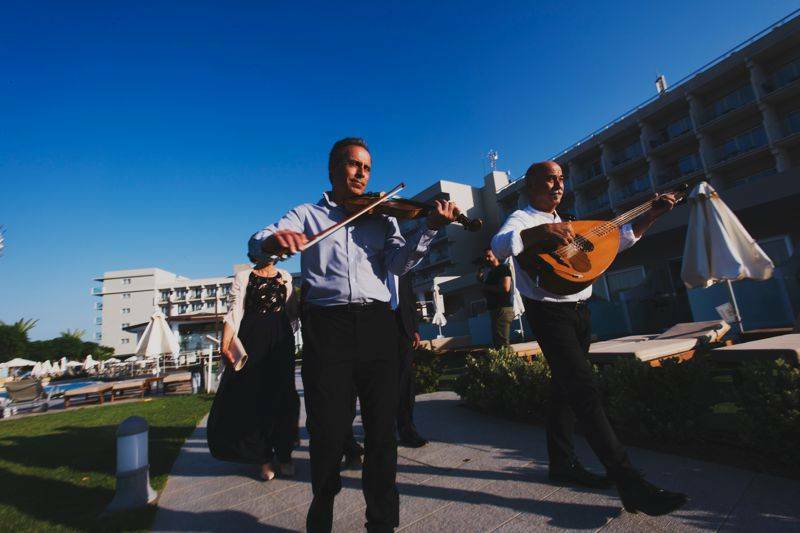 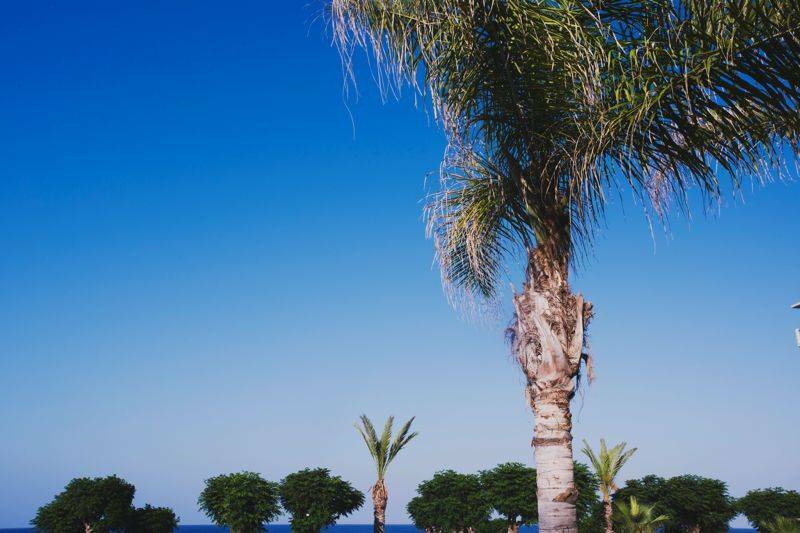 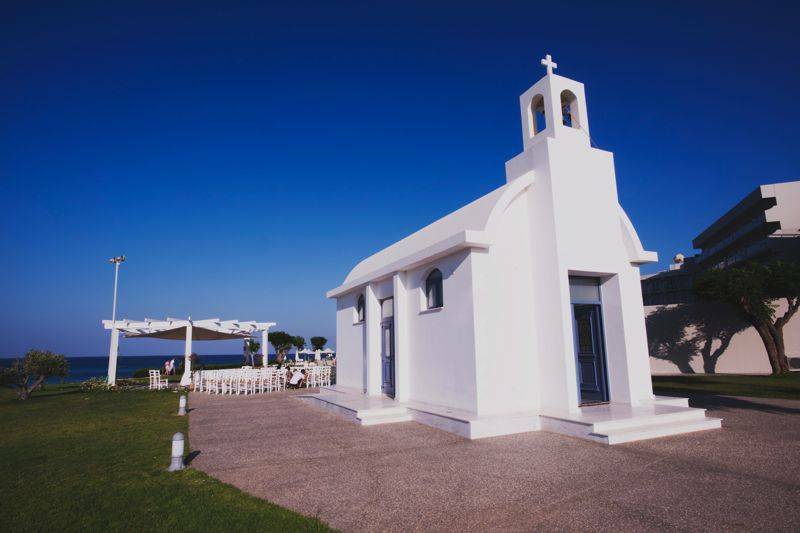 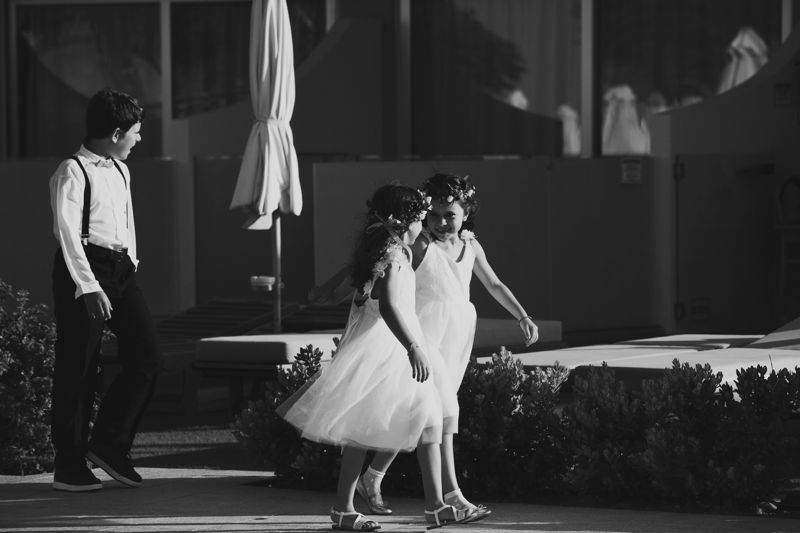 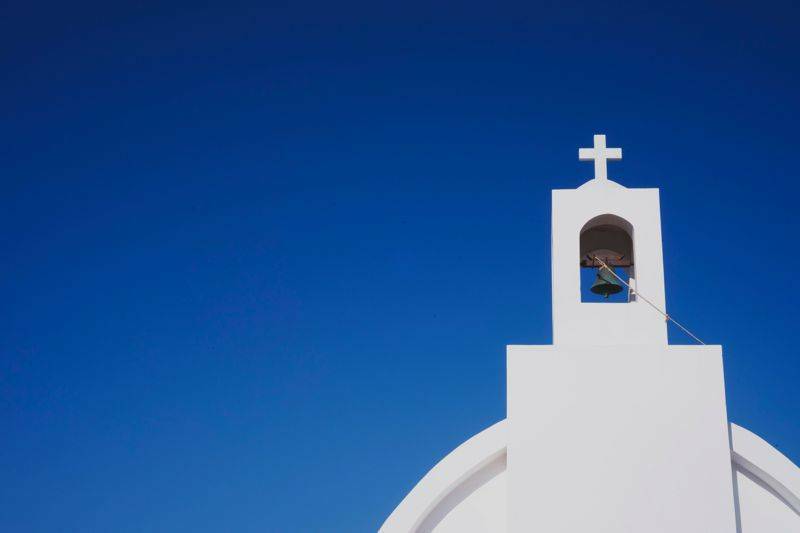 Cyprus is a country where traditions are still very important and the moments leading up to the ceremony are very much in keeping with them. 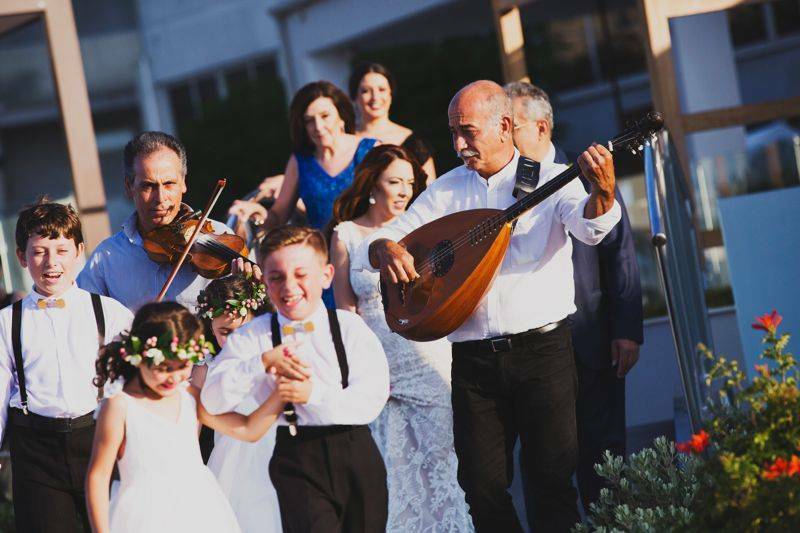 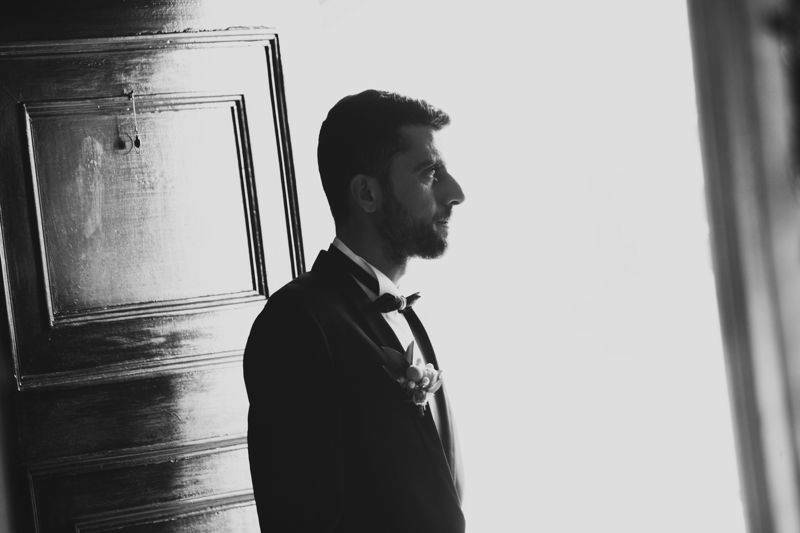 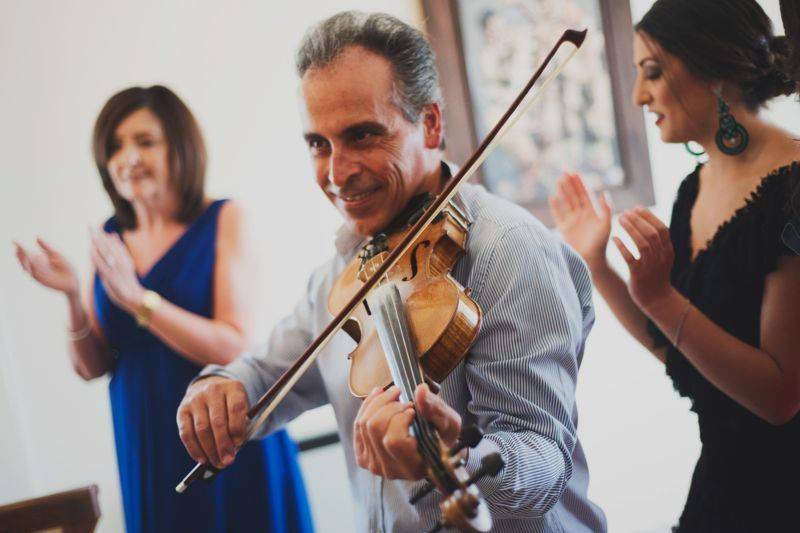 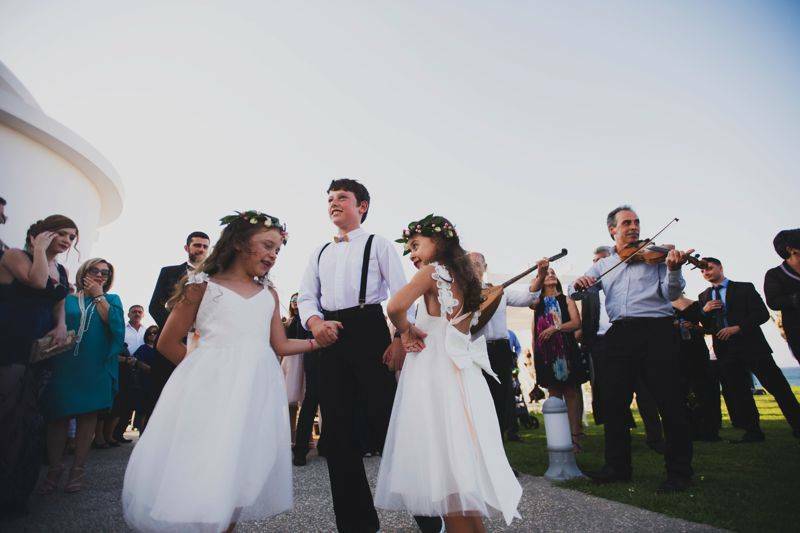 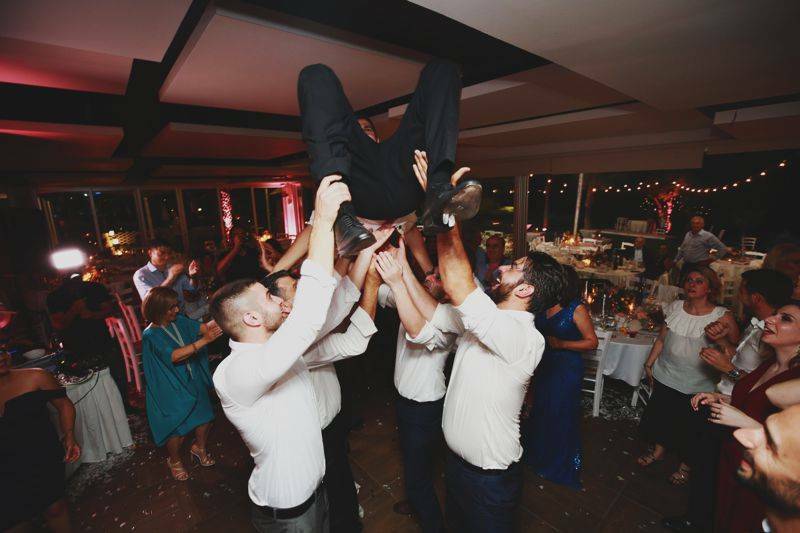 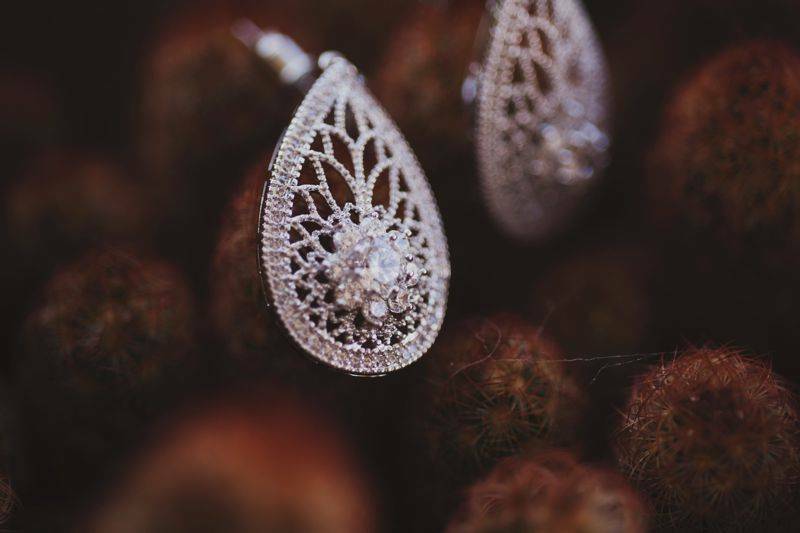 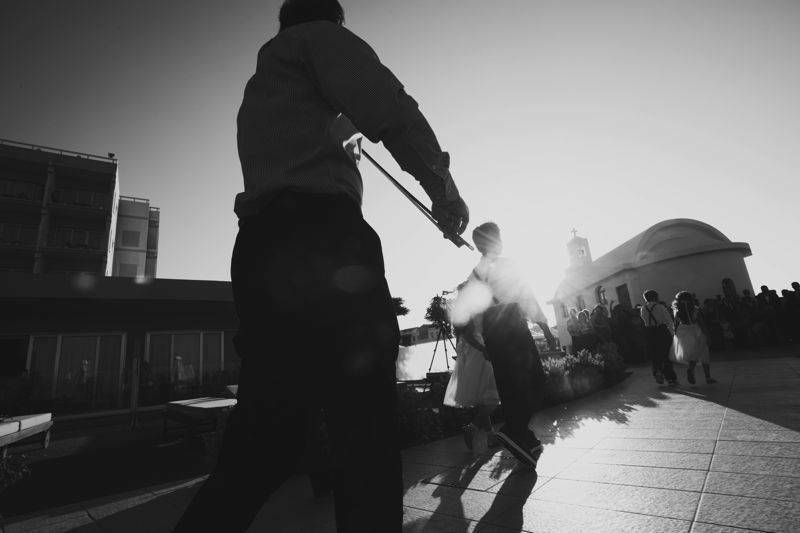 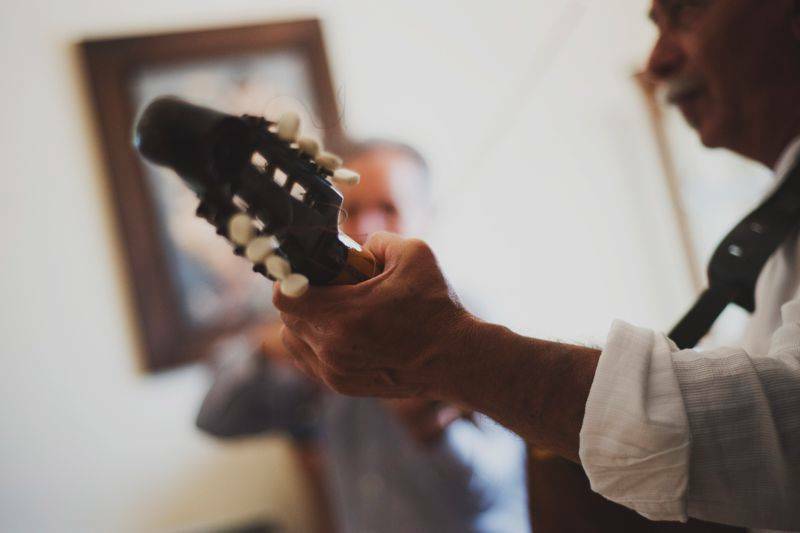 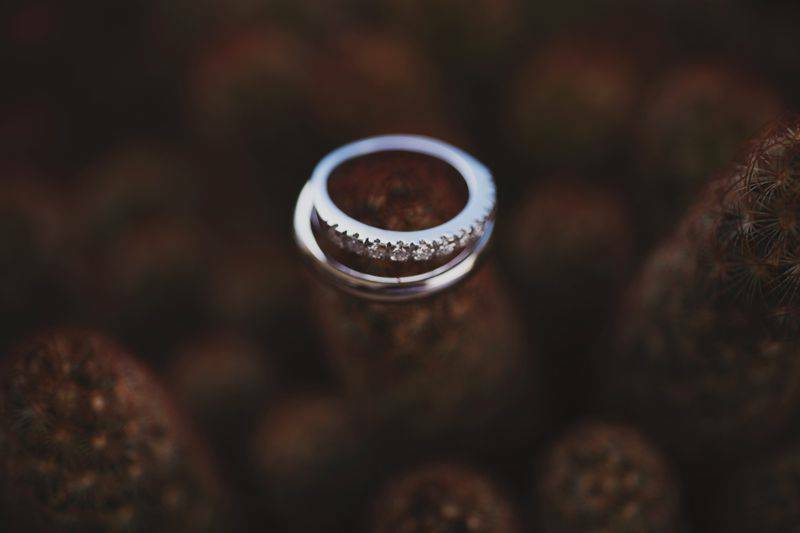 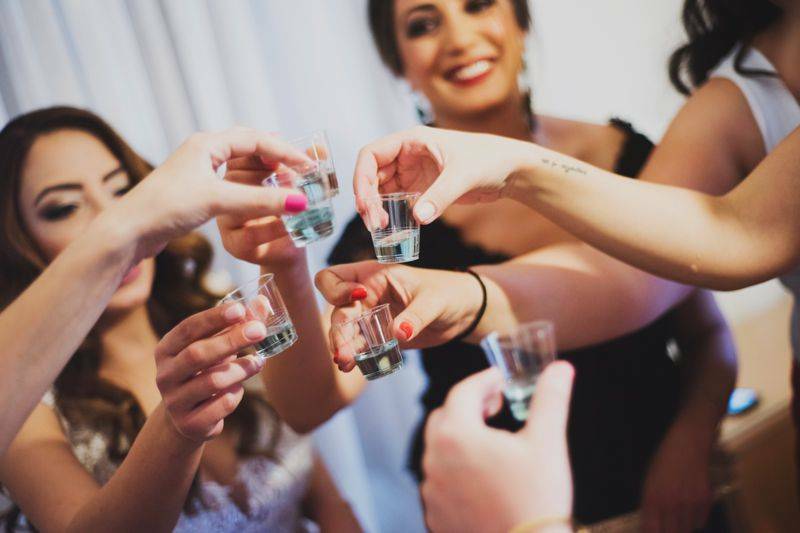 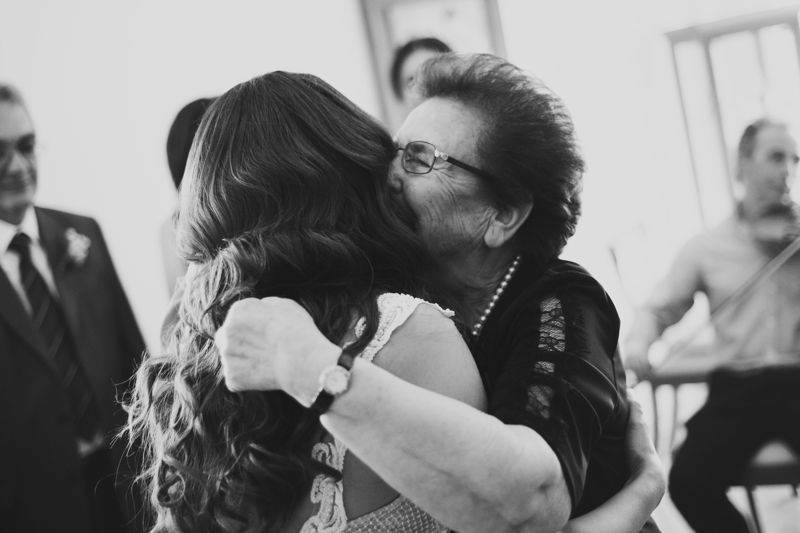 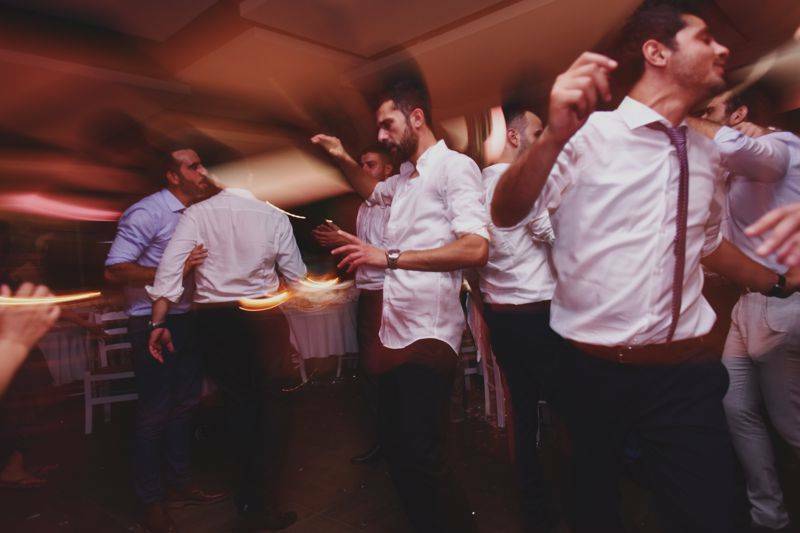 Traditional music, unique customs, grandparents offering their wishes – all reflecting the real meaning of life that is love and mutual respect that in turn give the wedding a truly special touch. 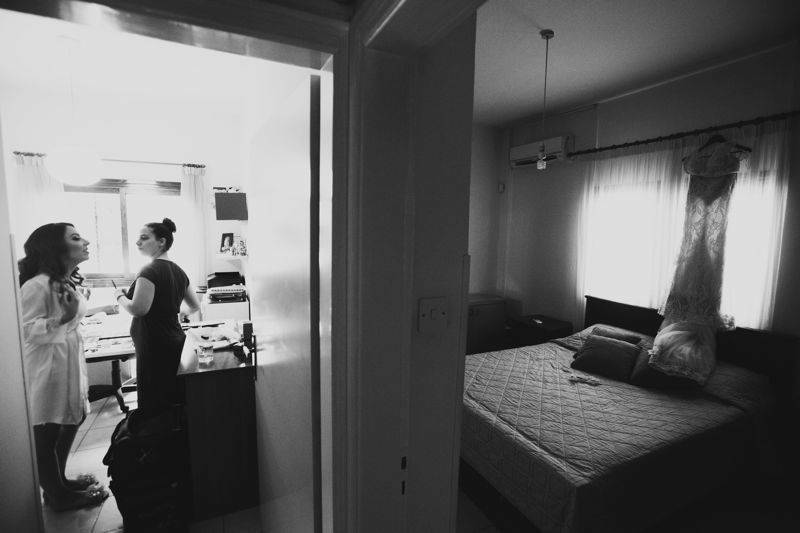 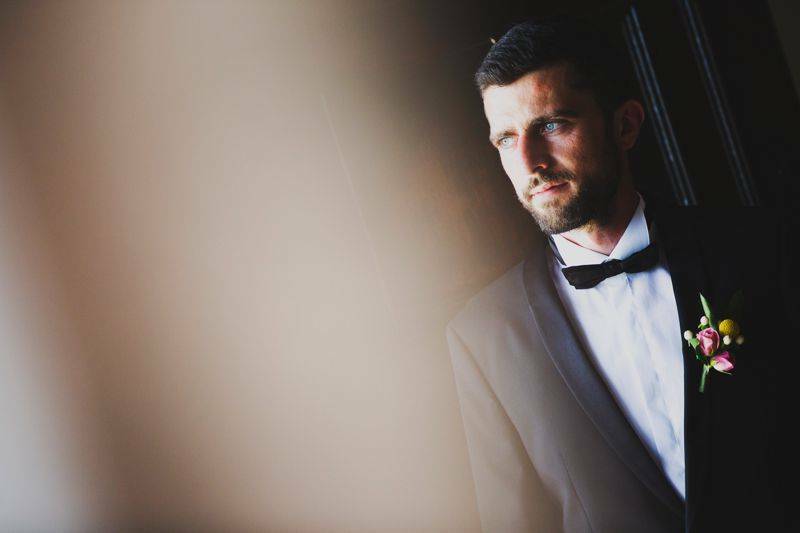 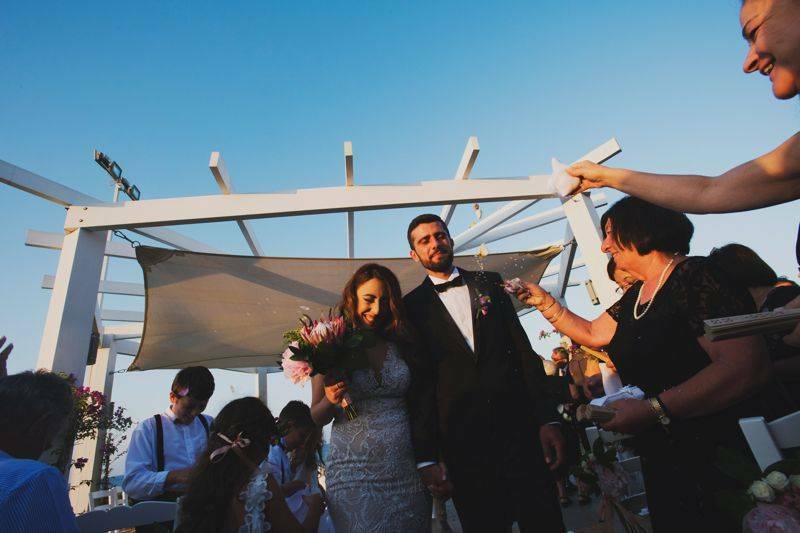 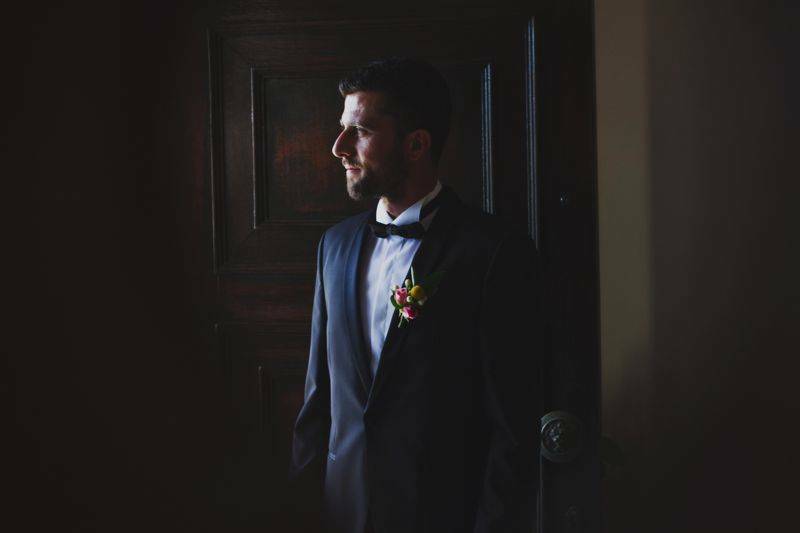 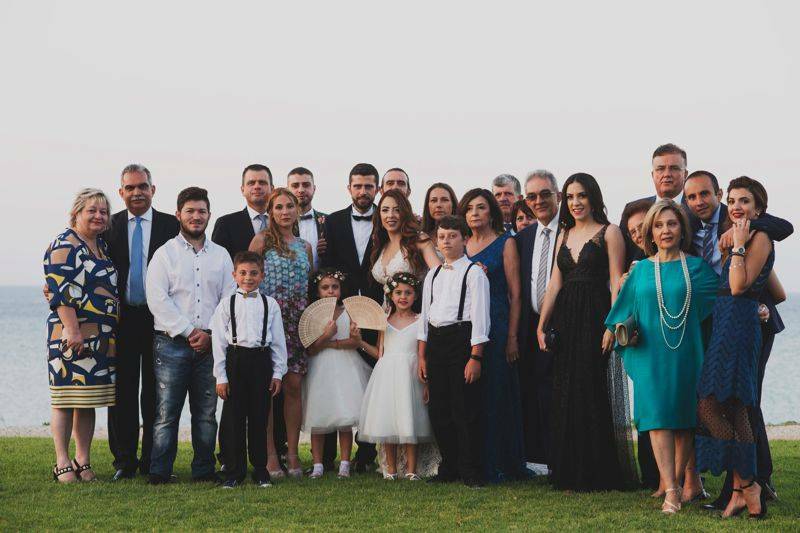 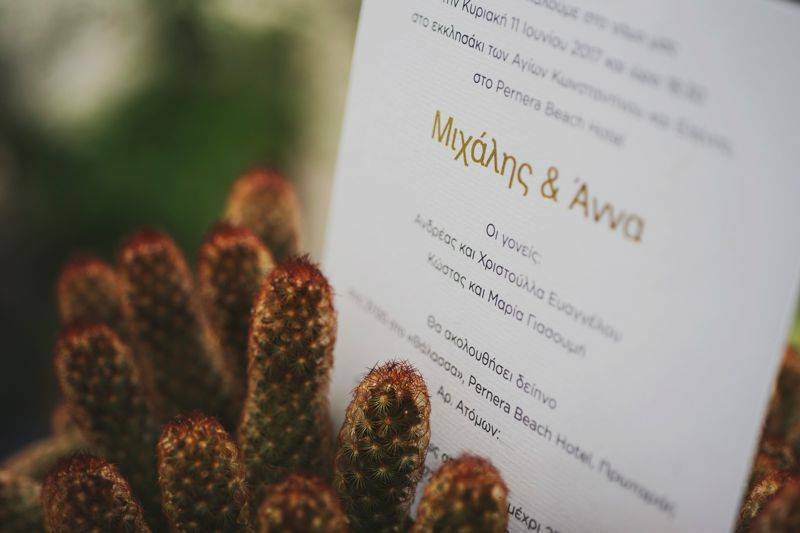 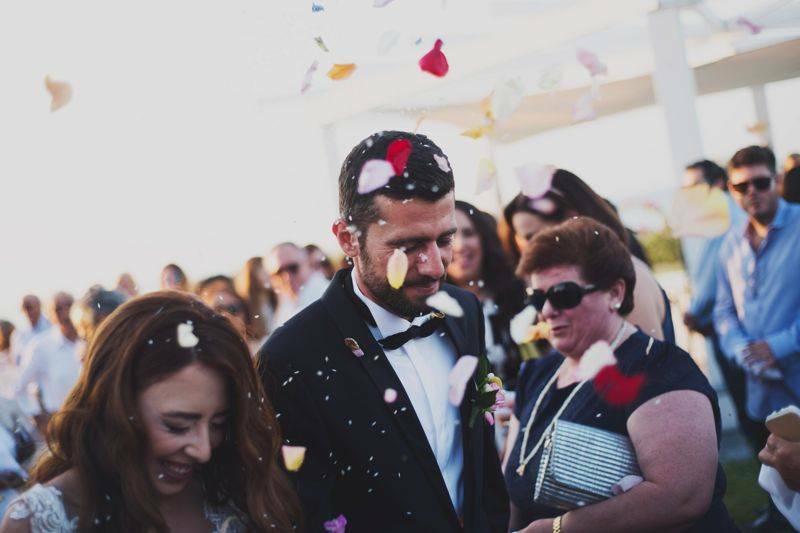 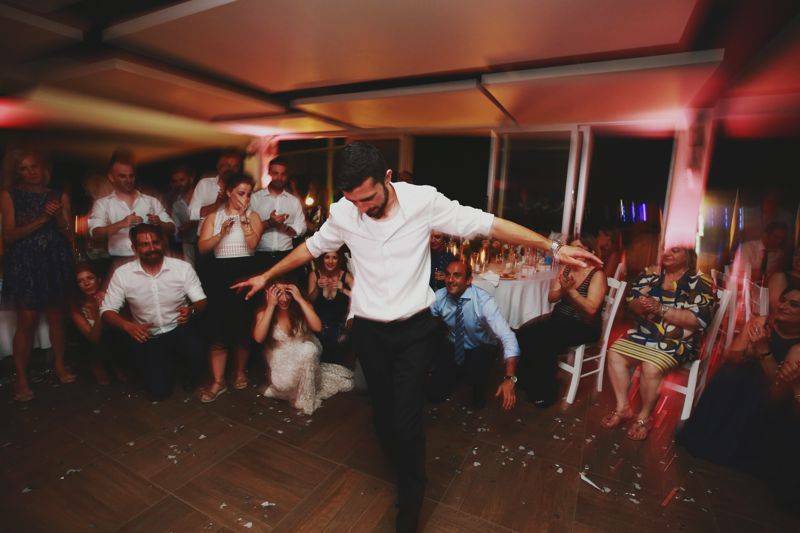 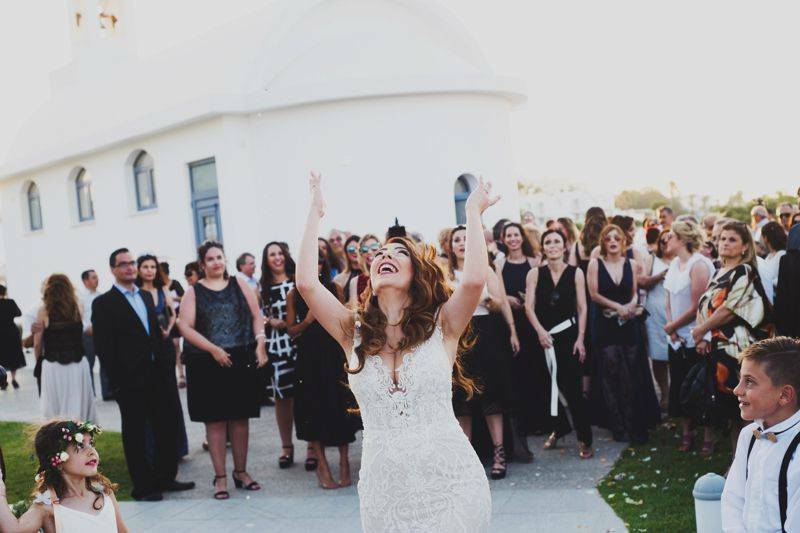 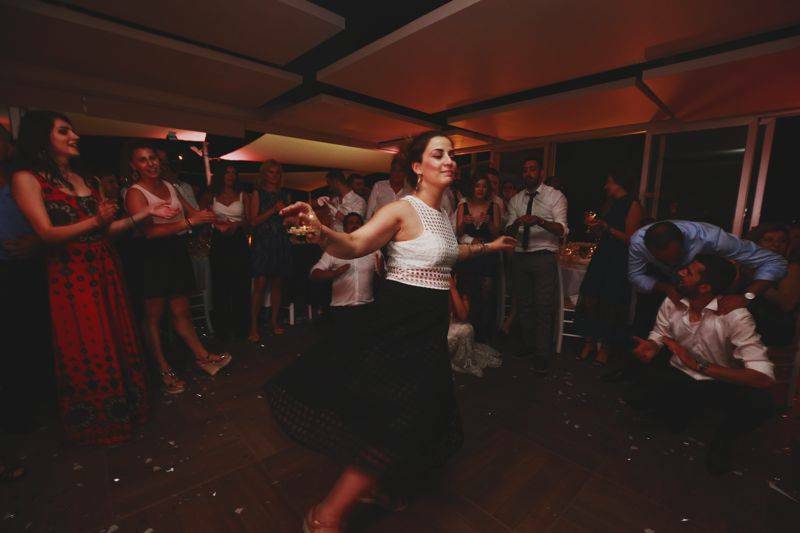 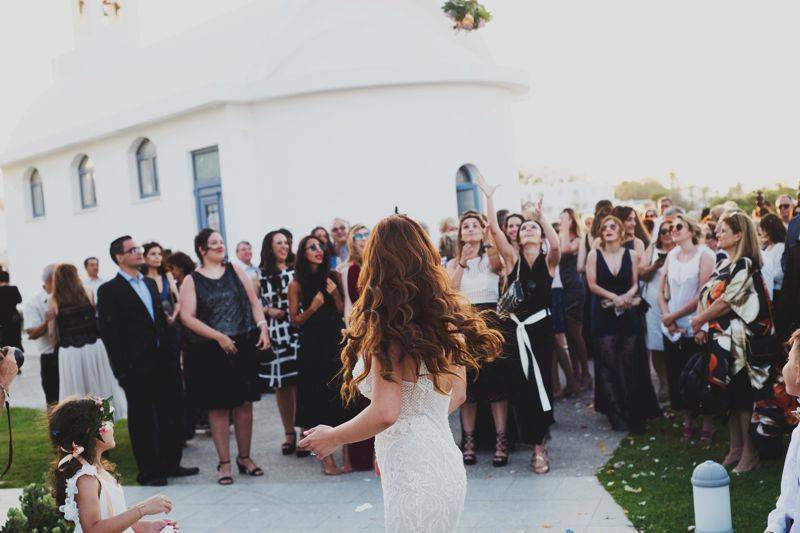 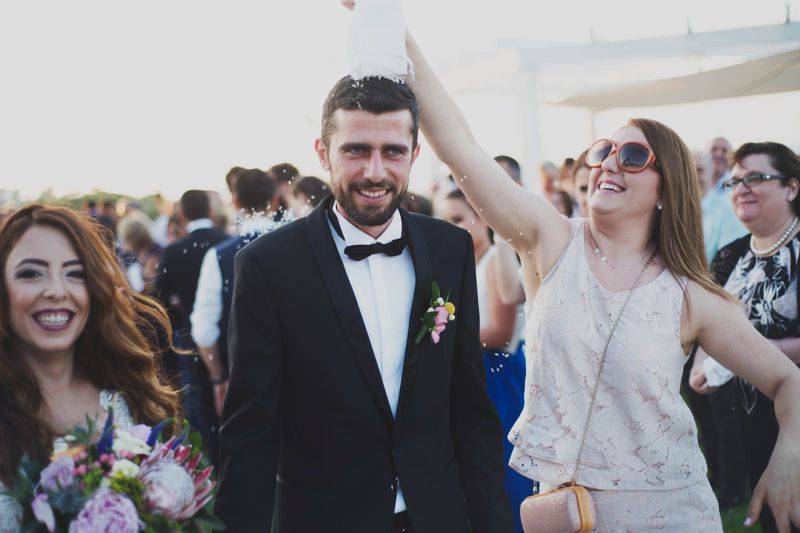 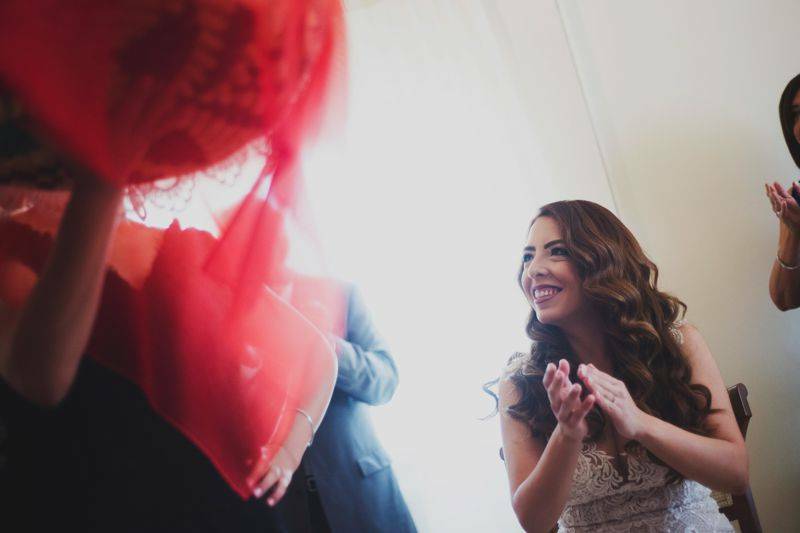 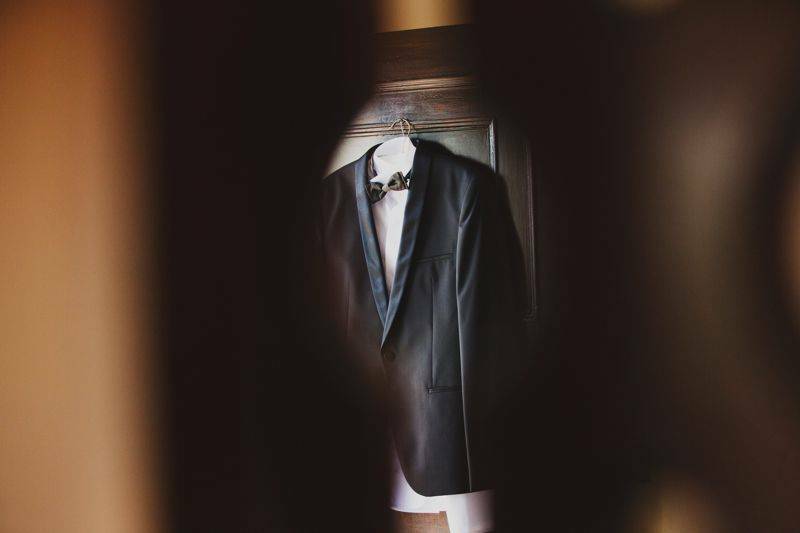 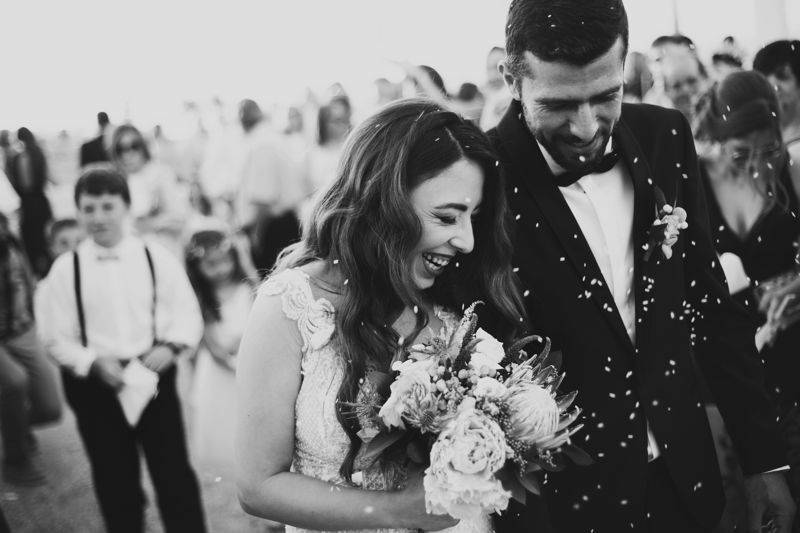 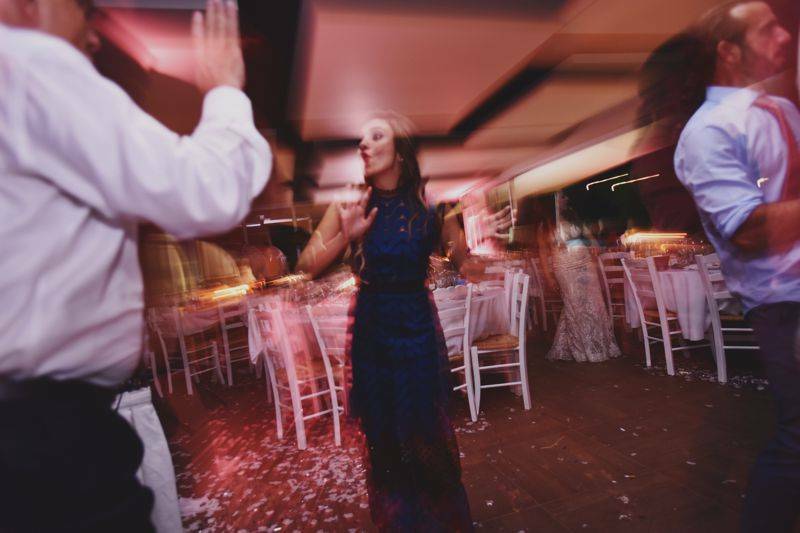 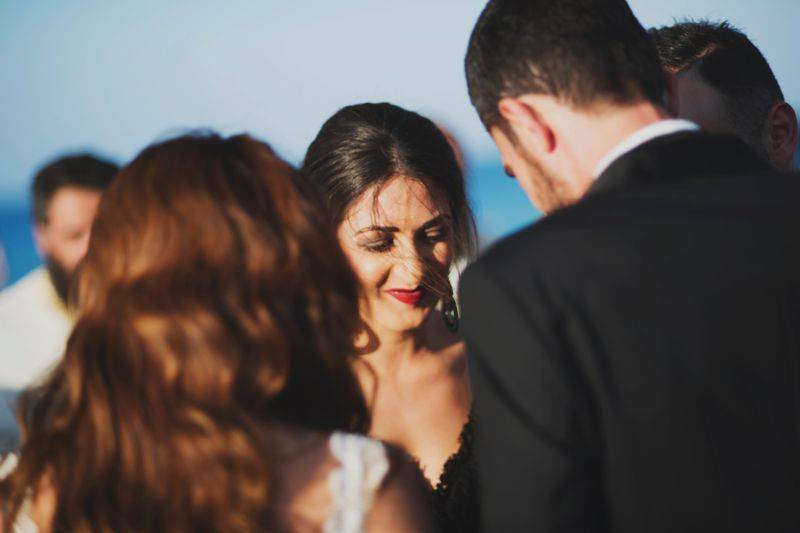 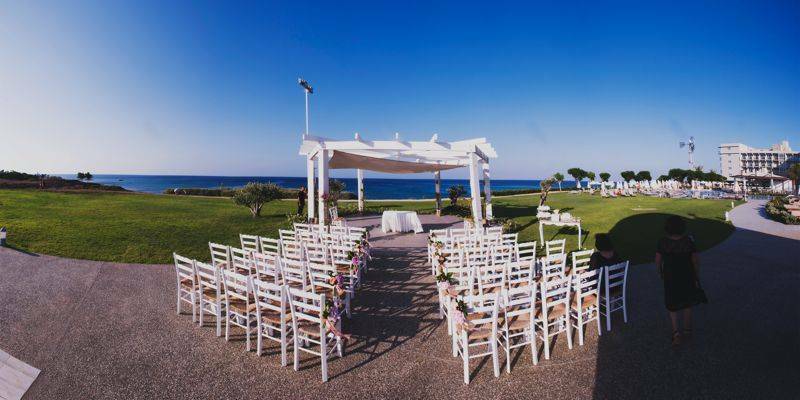 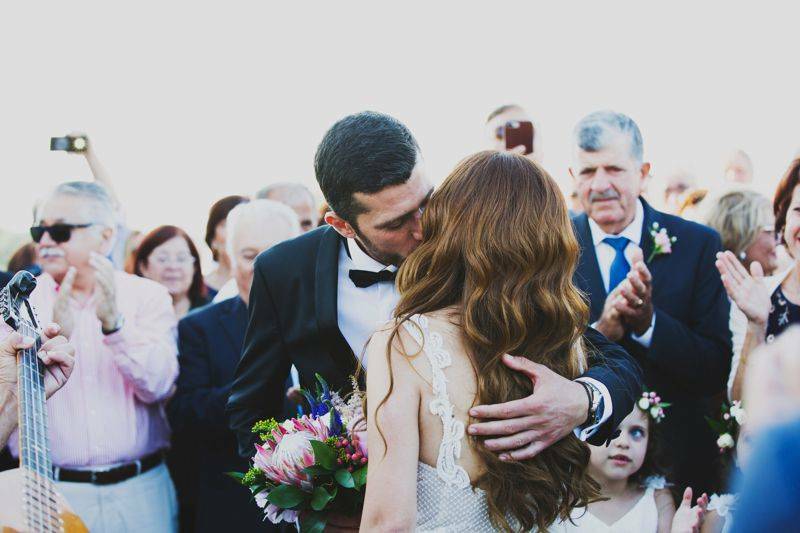 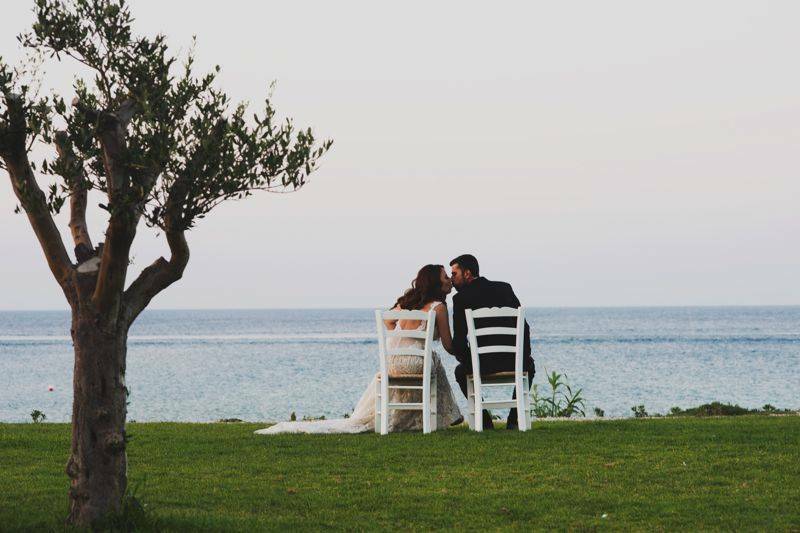 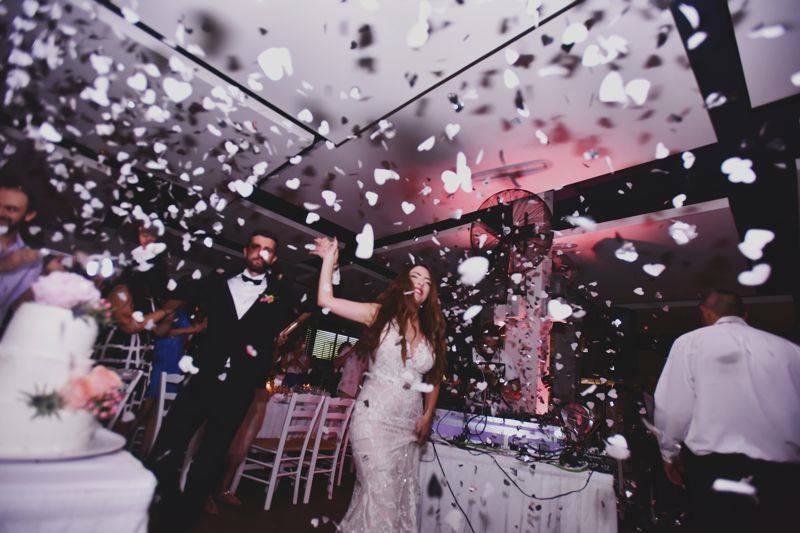 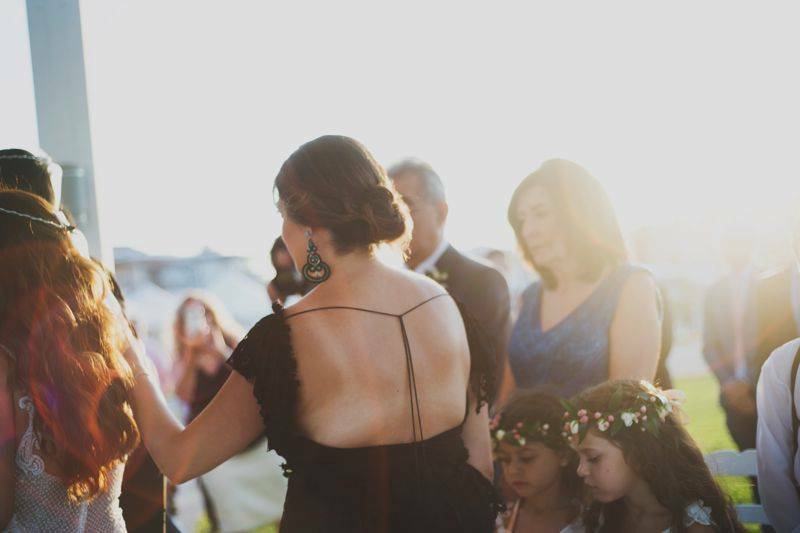 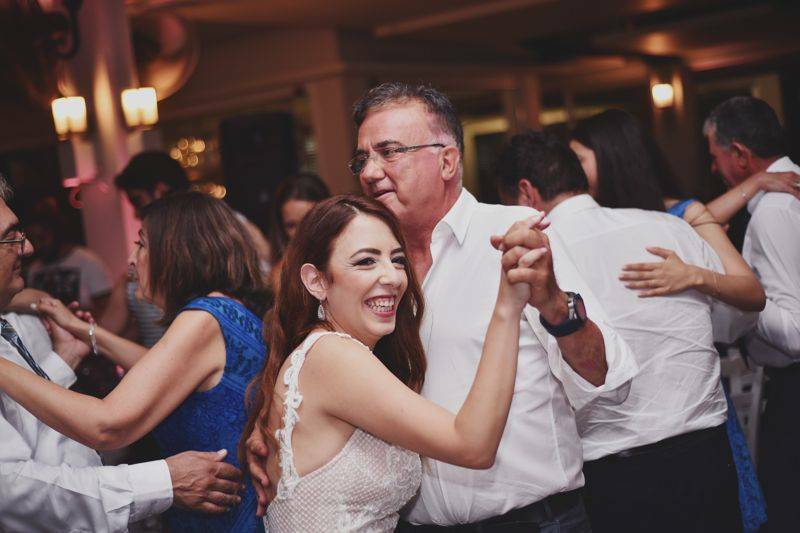 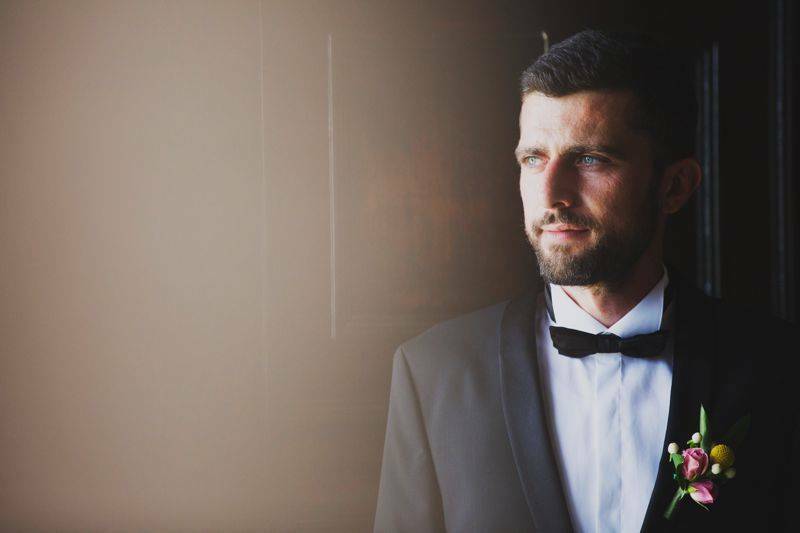 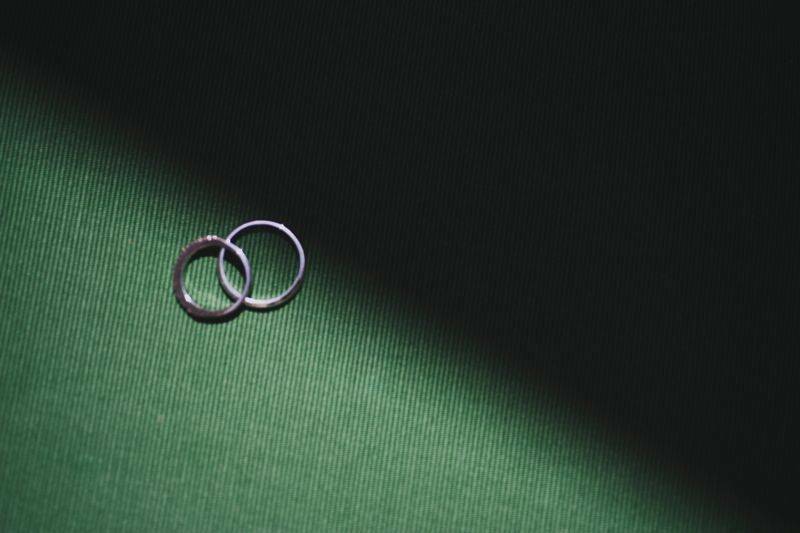 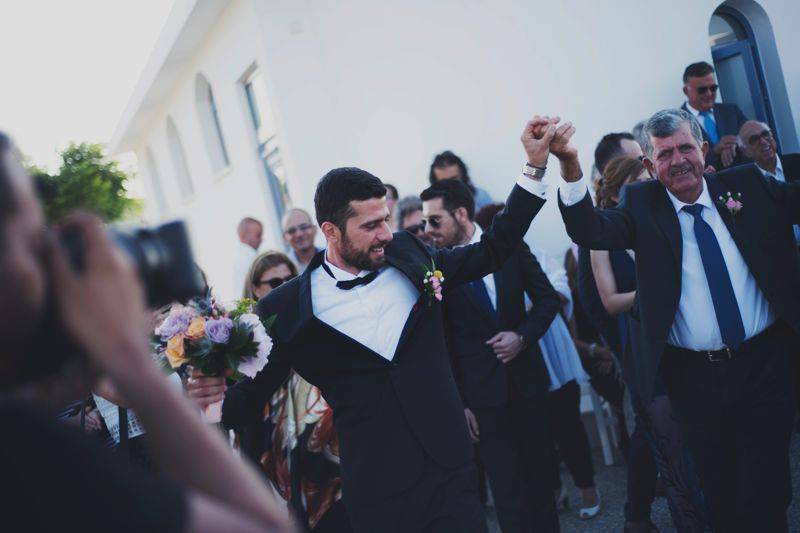 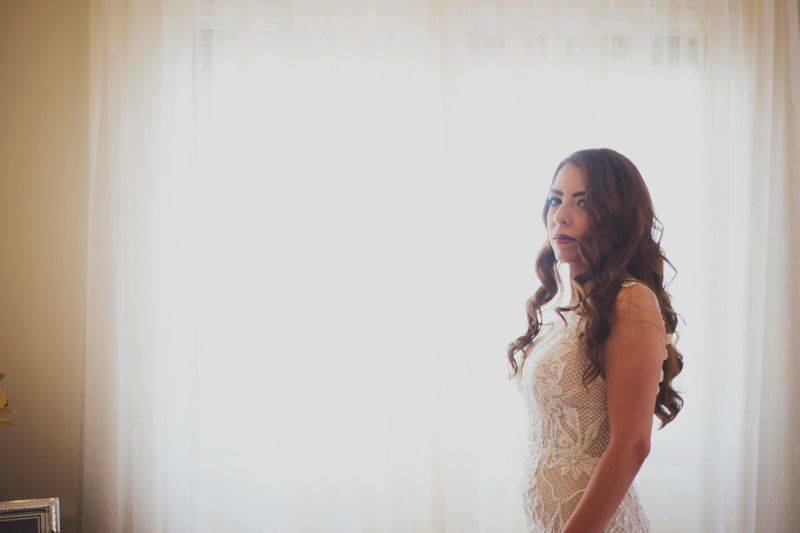 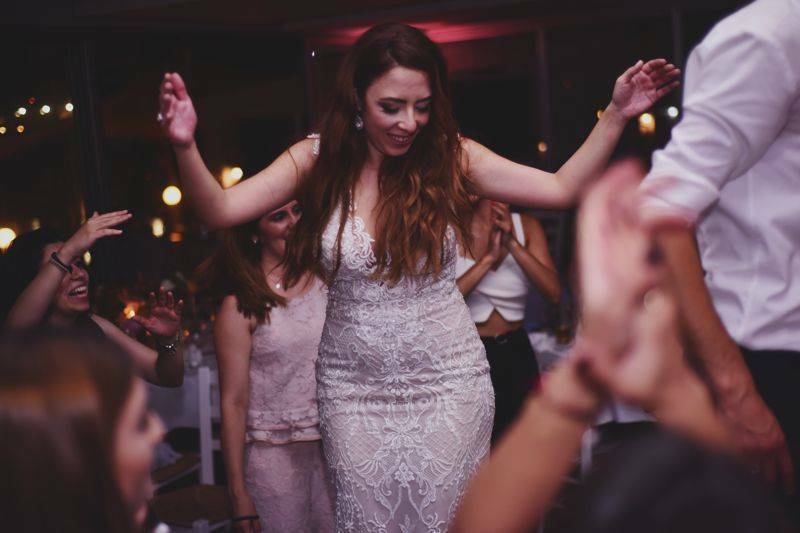 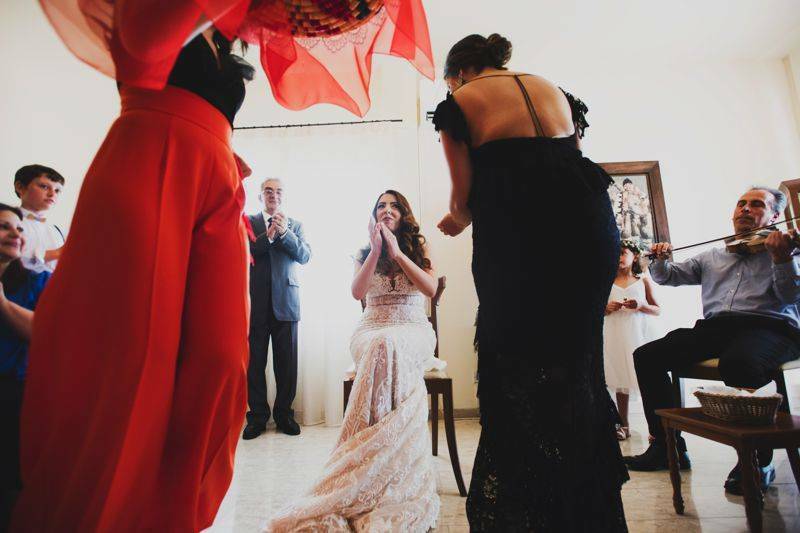 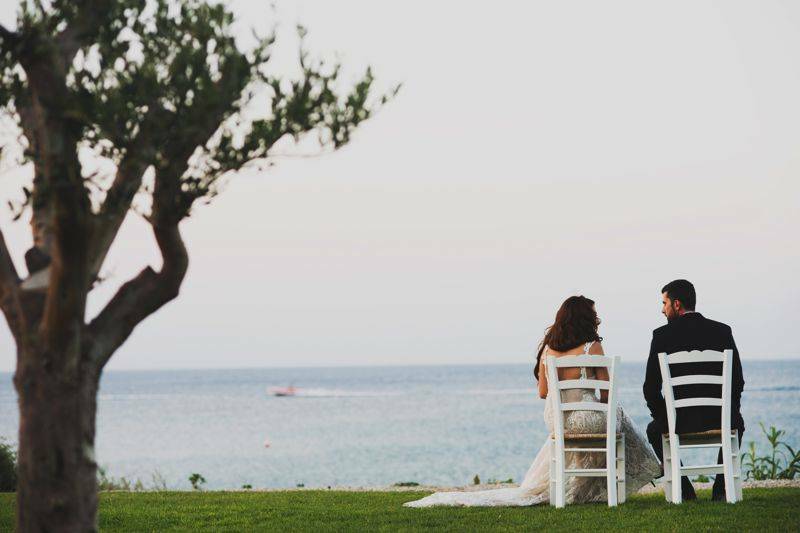 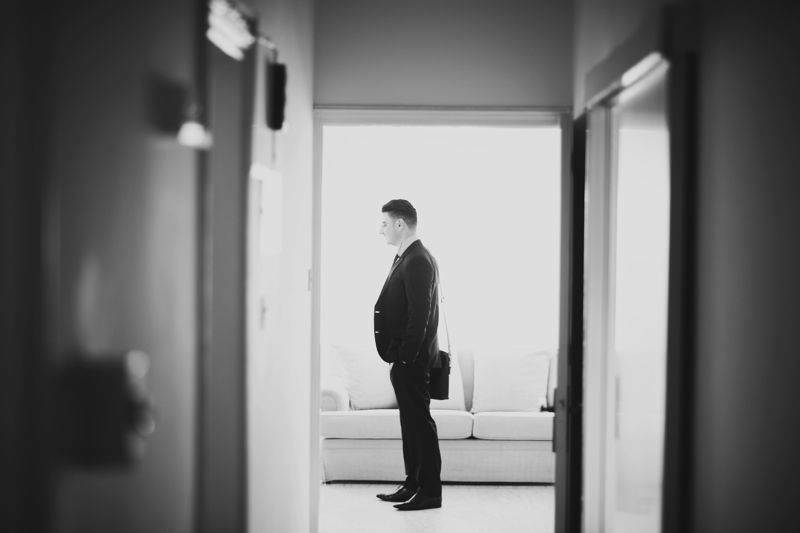 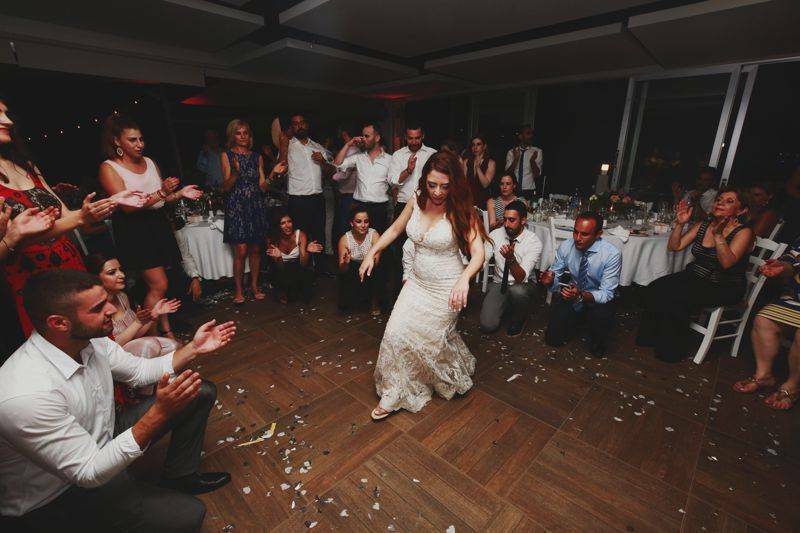 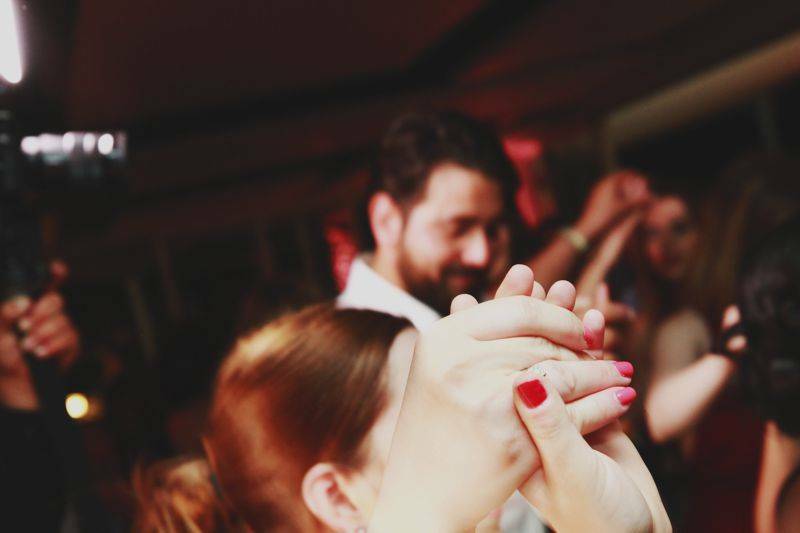 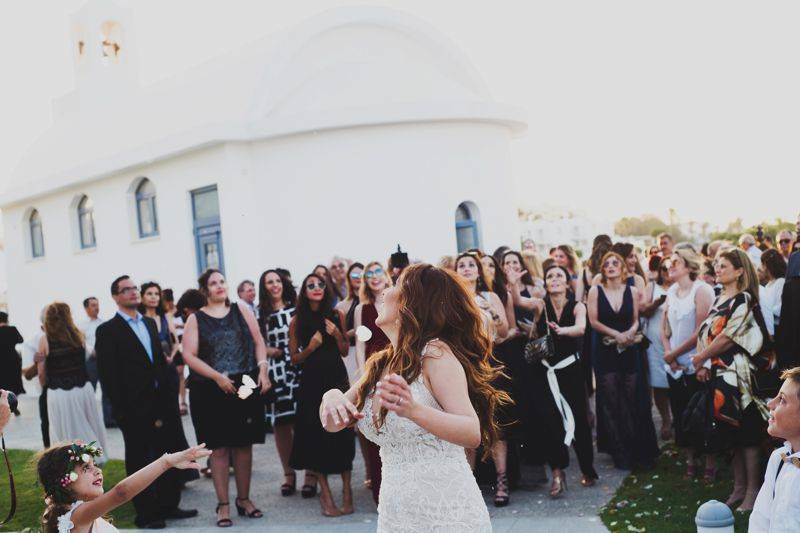 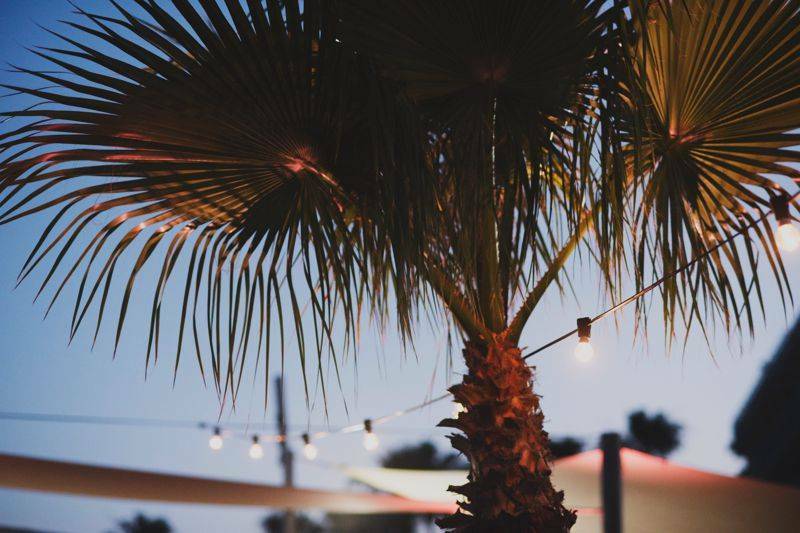 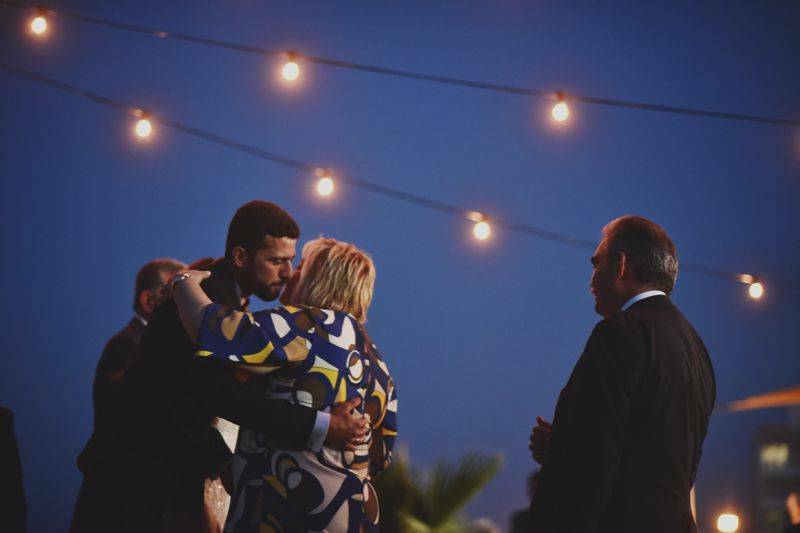 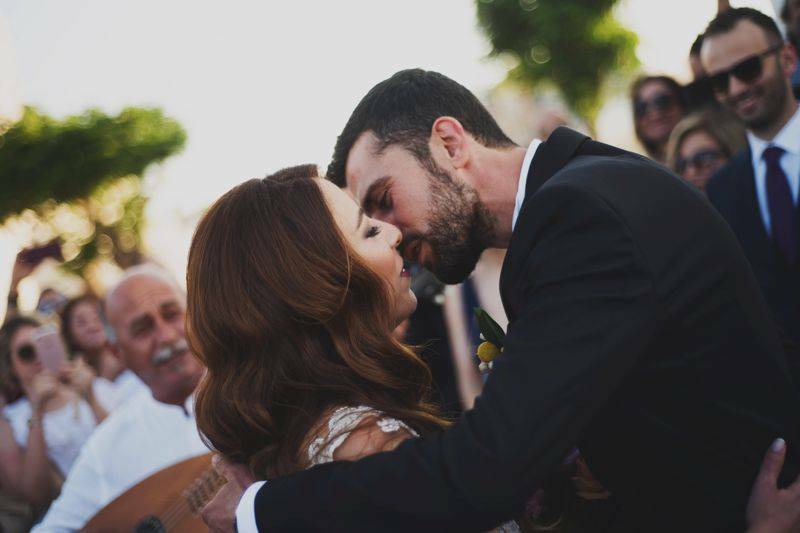 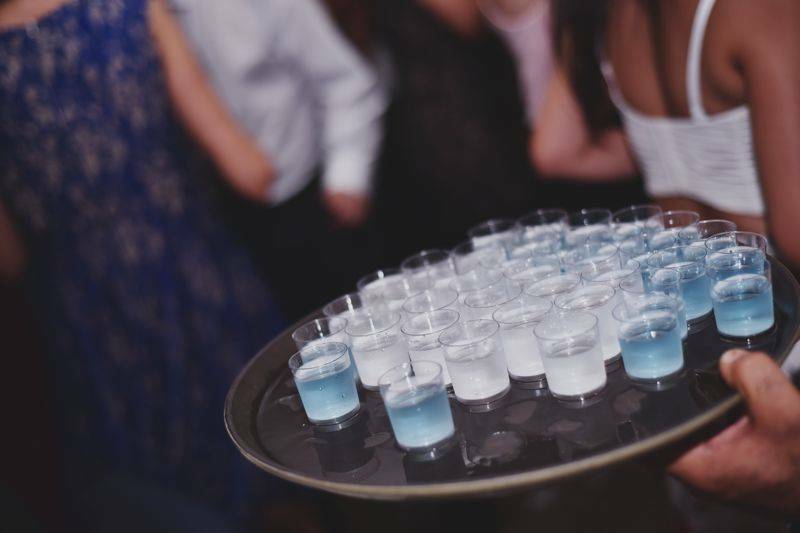 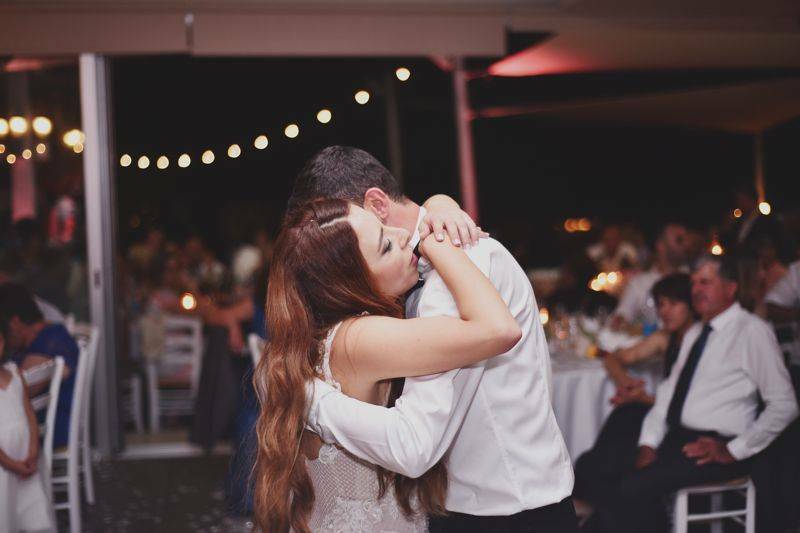 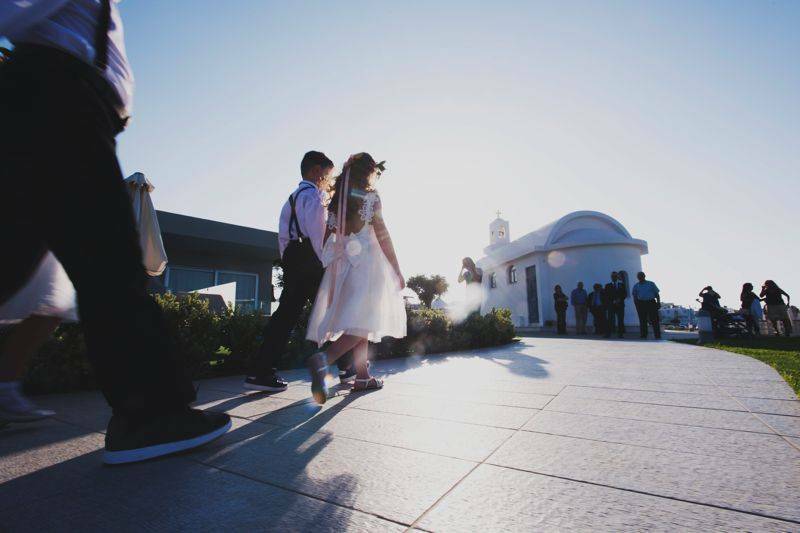 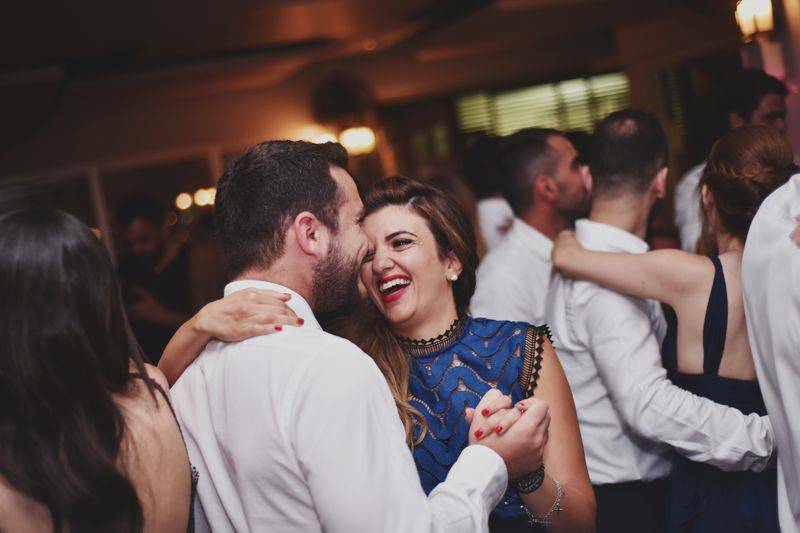 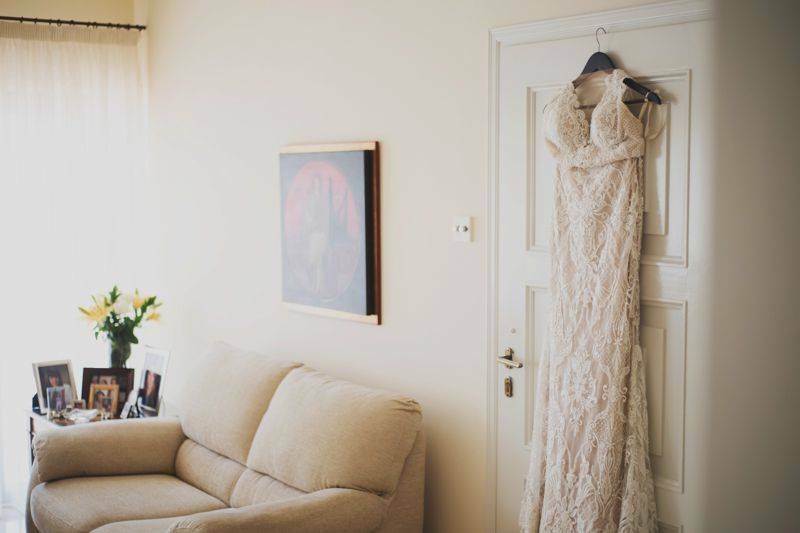 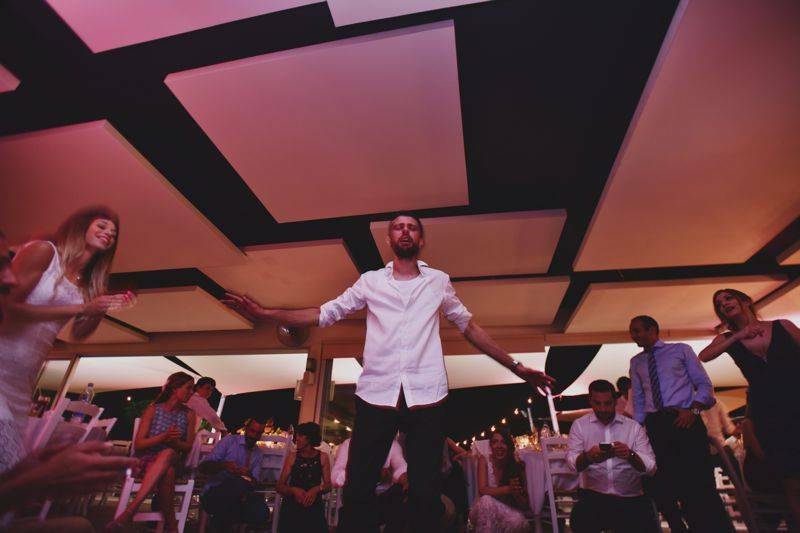 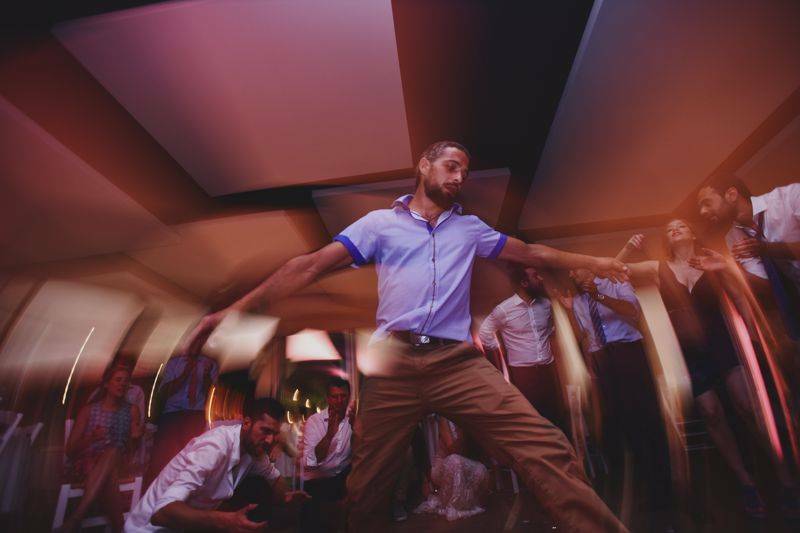 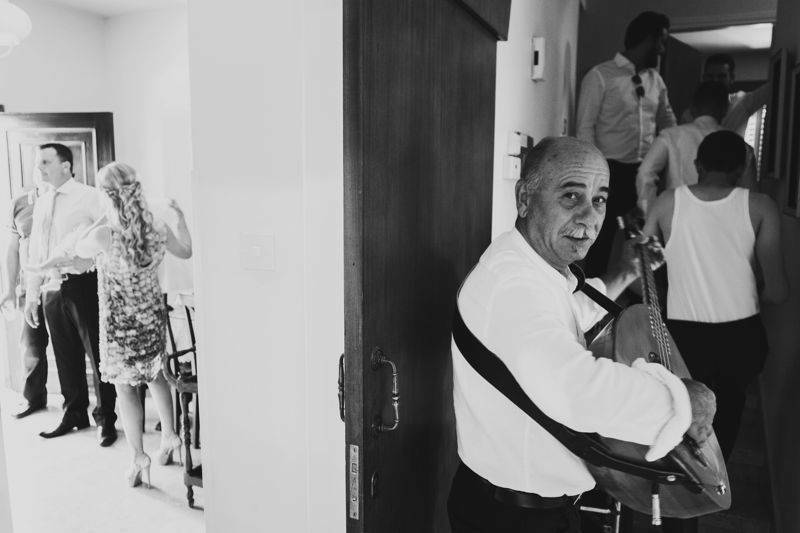 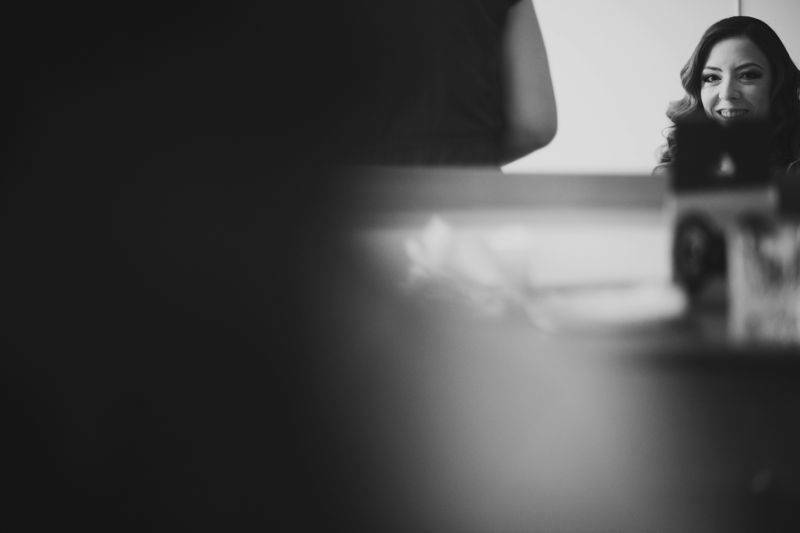 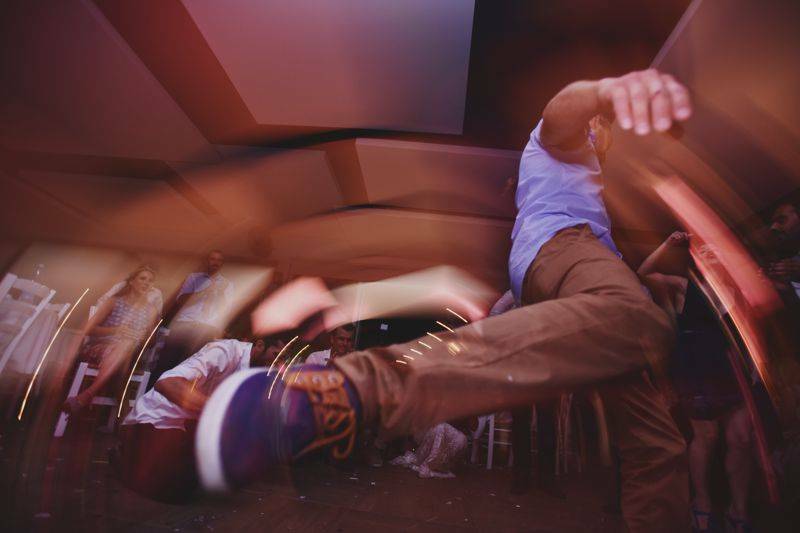 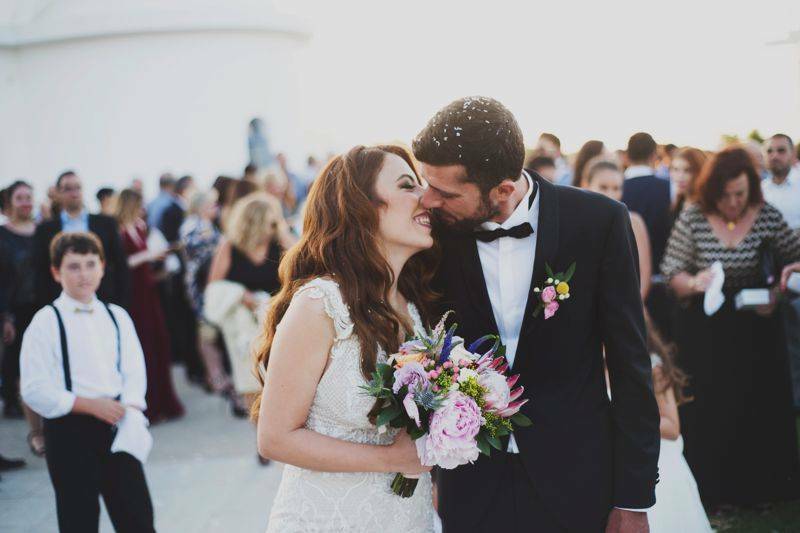 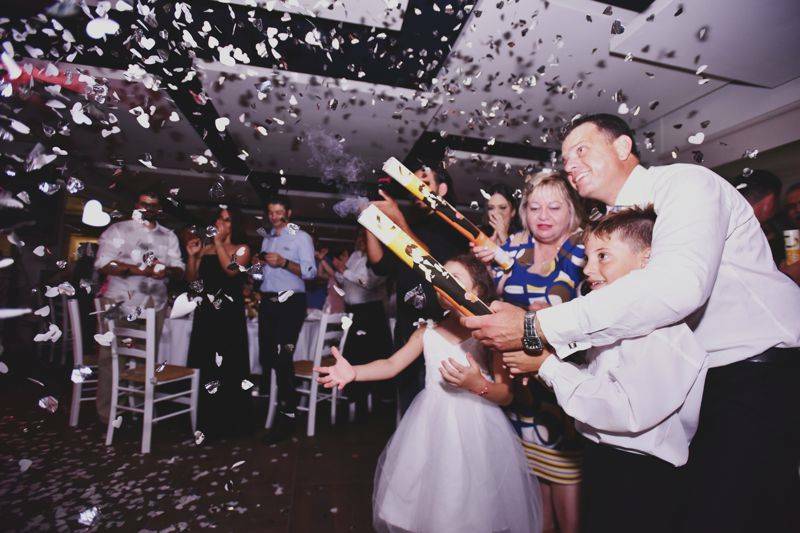 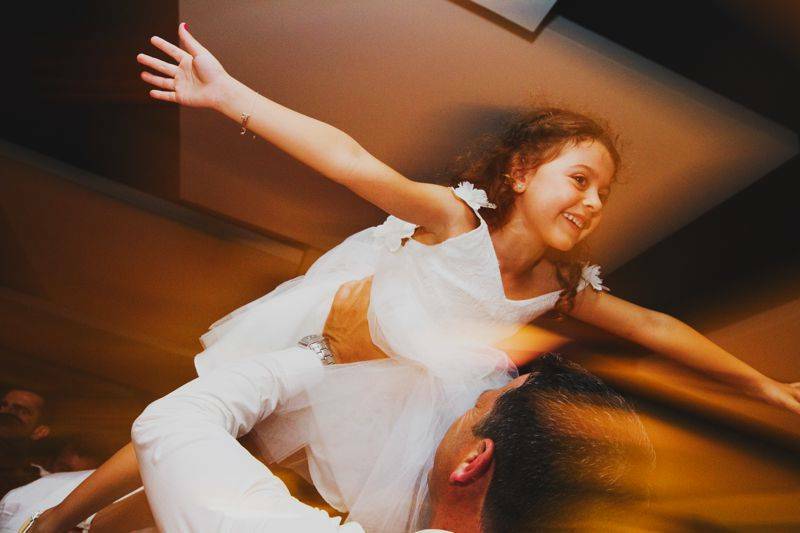 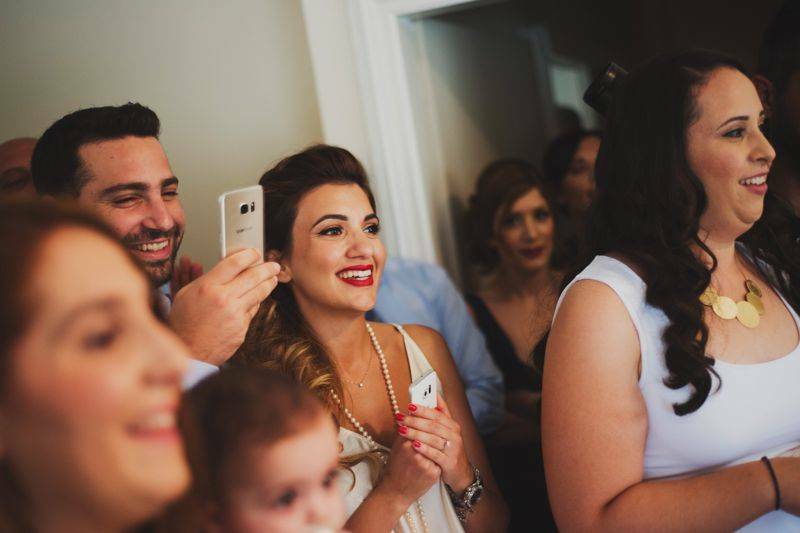 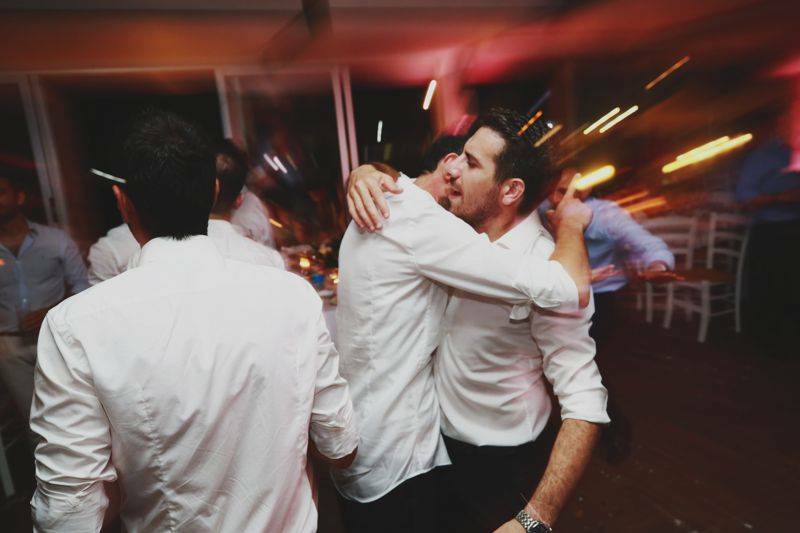 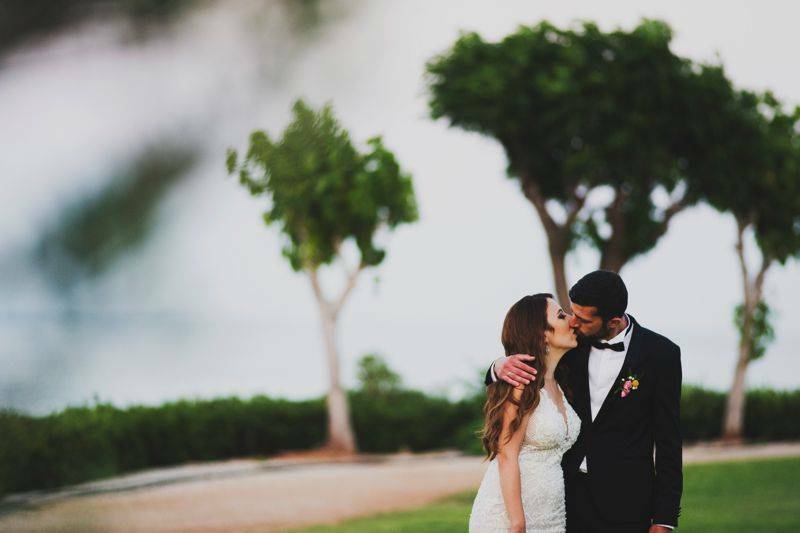 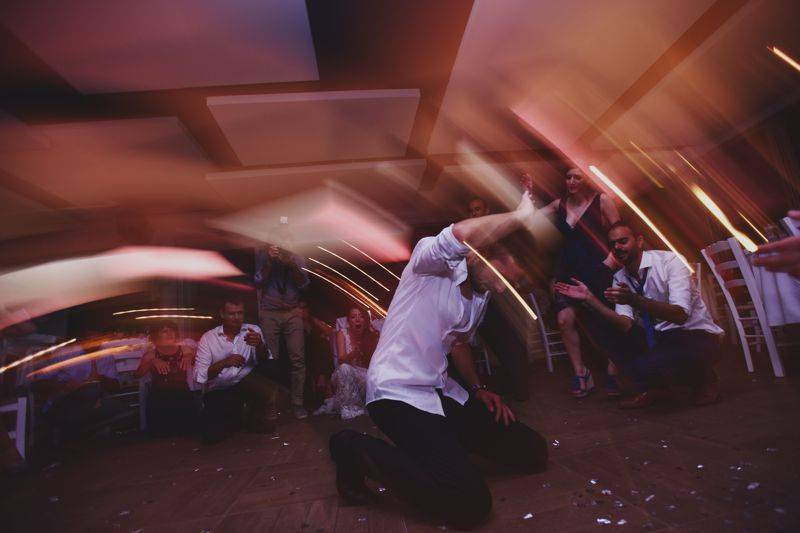 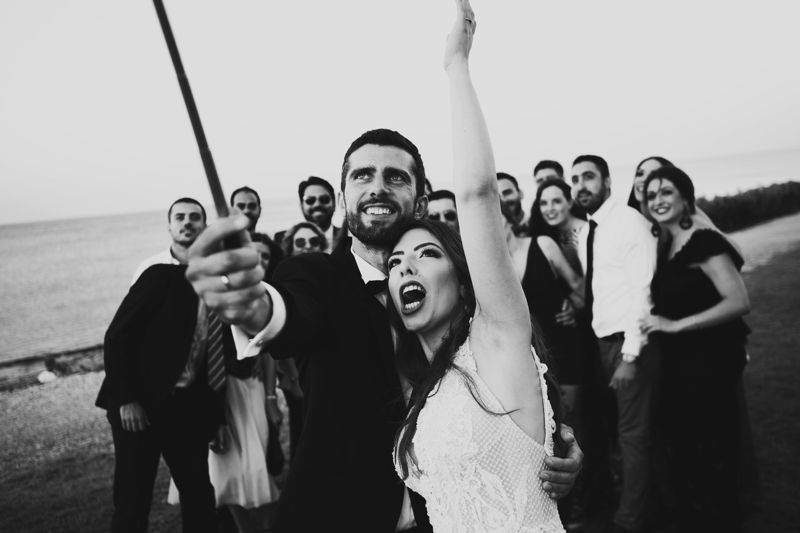 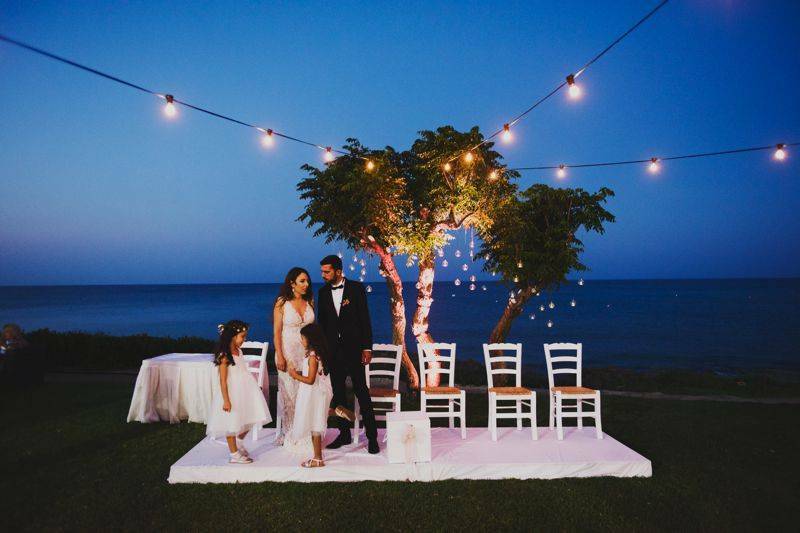 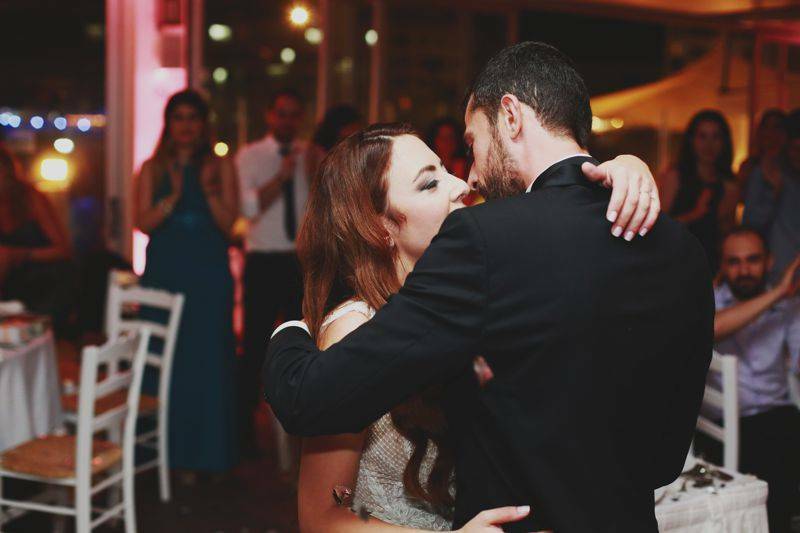 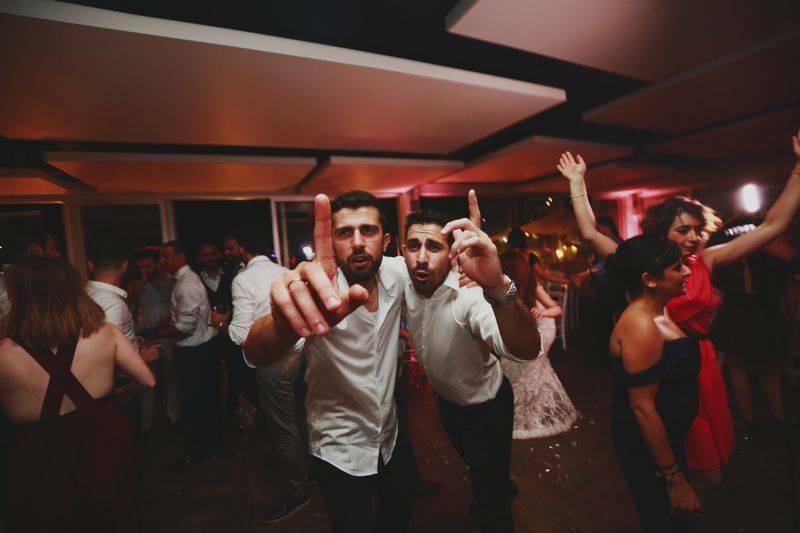 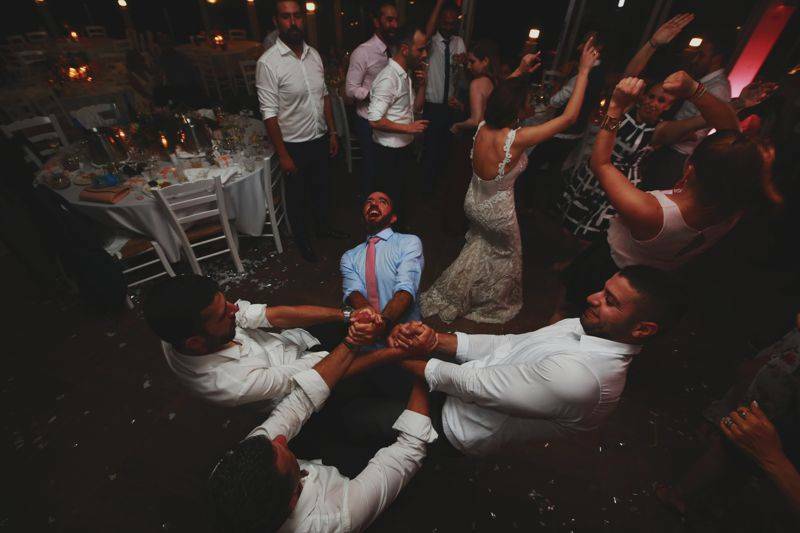 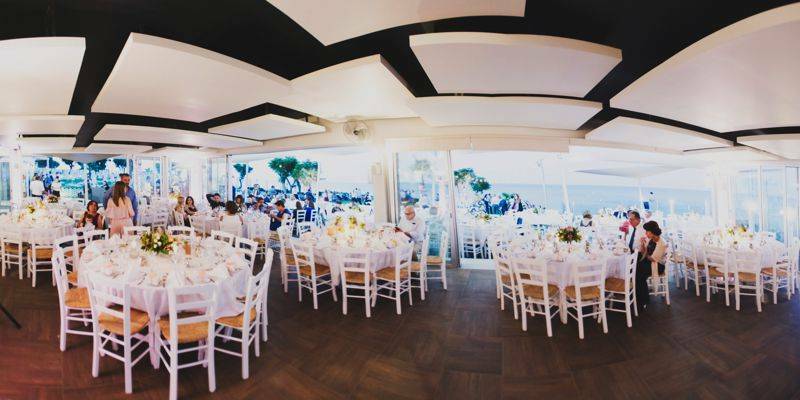 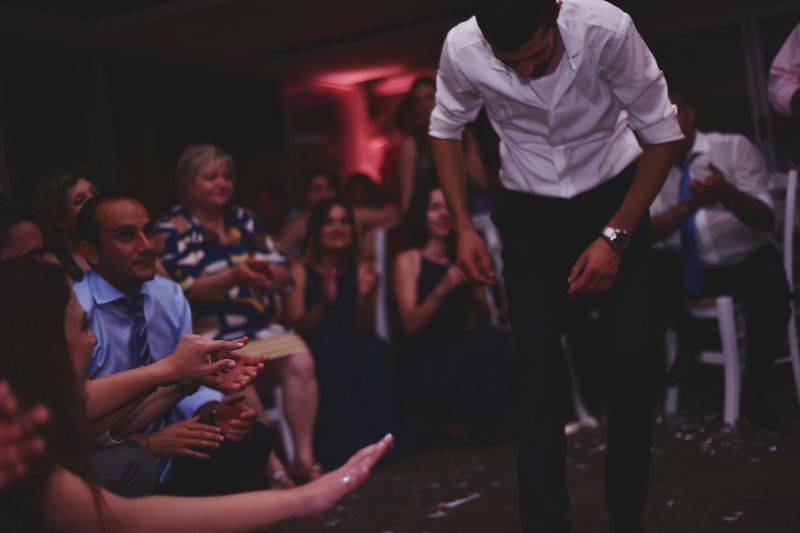 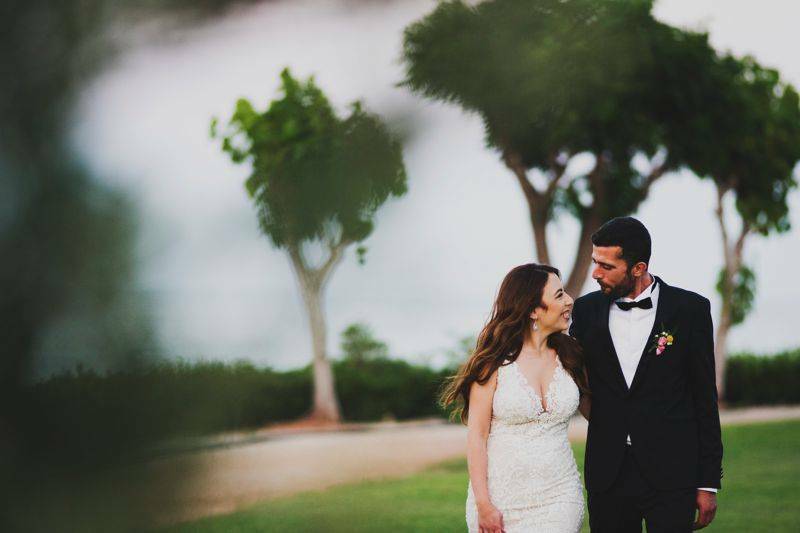 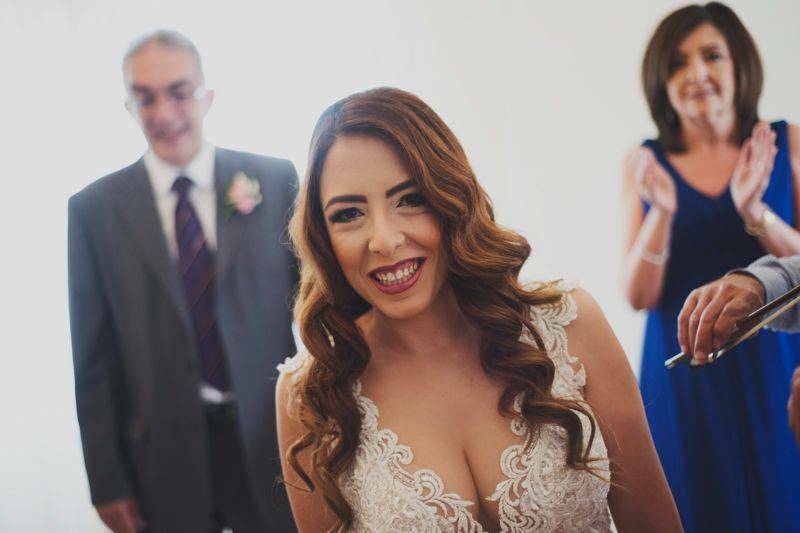 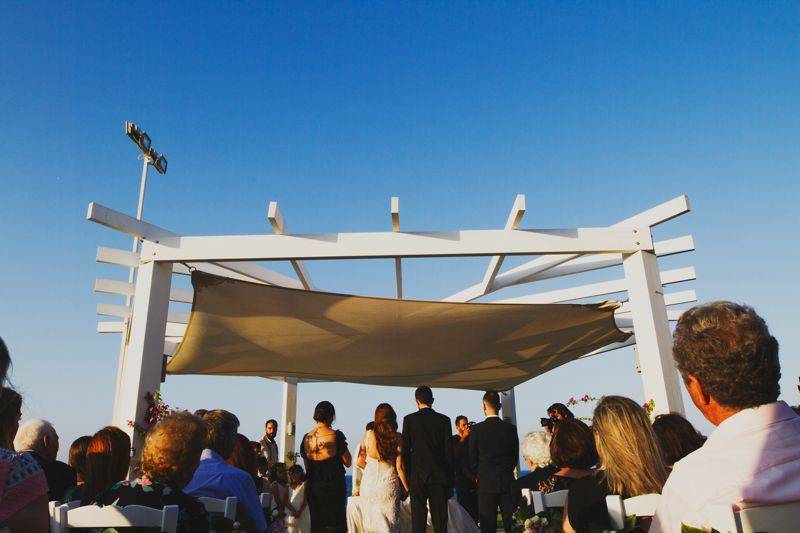 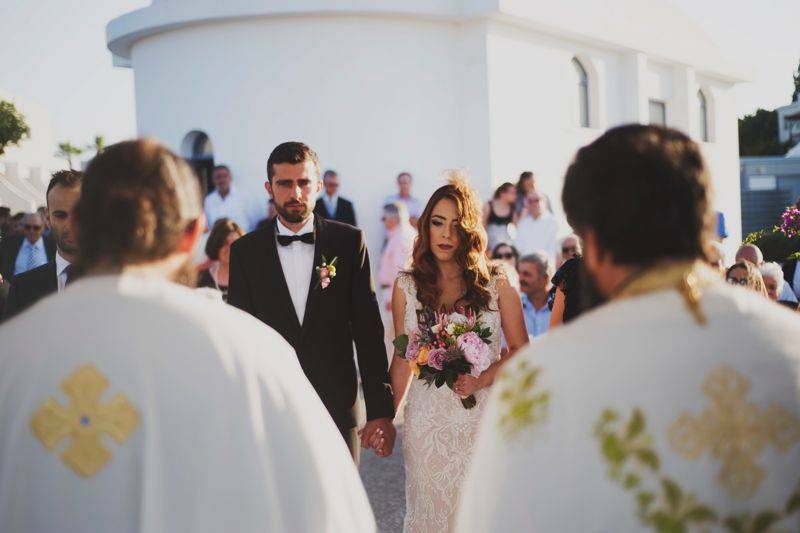 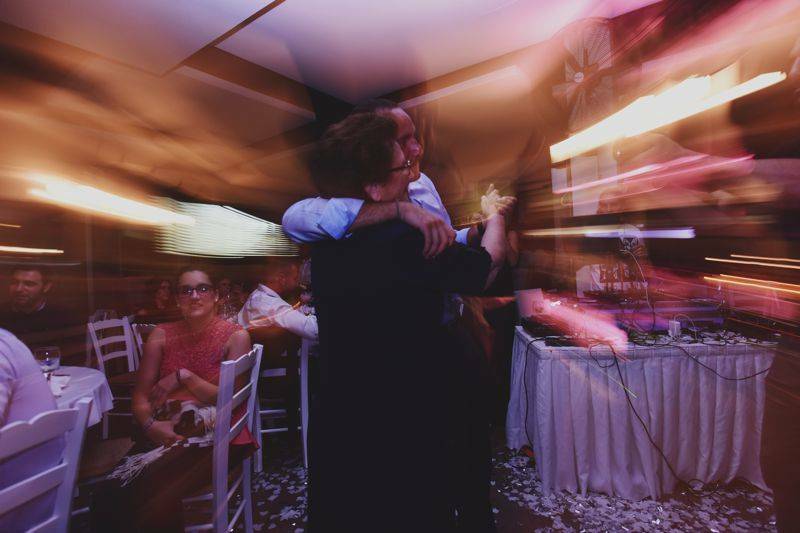 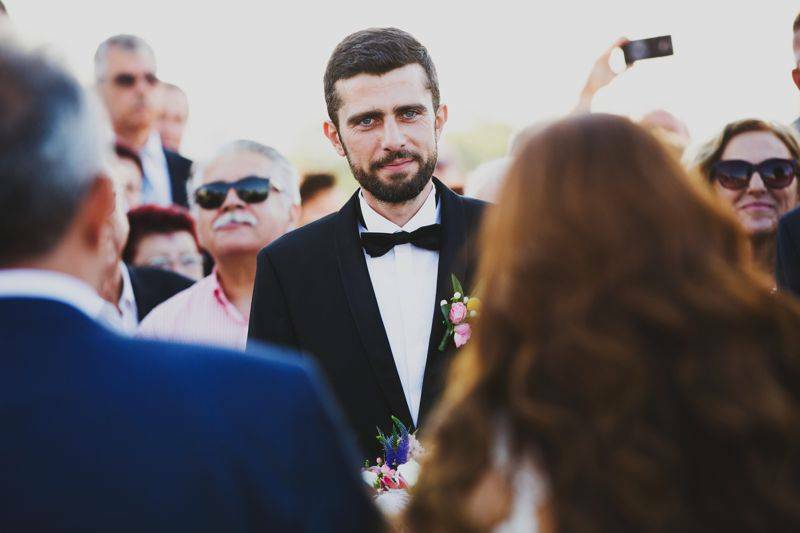 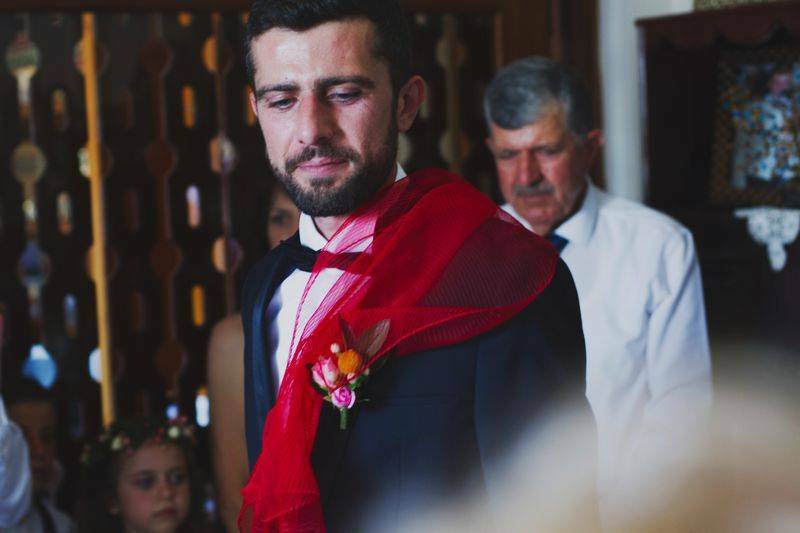 Michalis and Anna, a couple deeply in love, chose a peaceful venue to host their marriage and wedding party, sharing their love and joyous feelings with everyone. 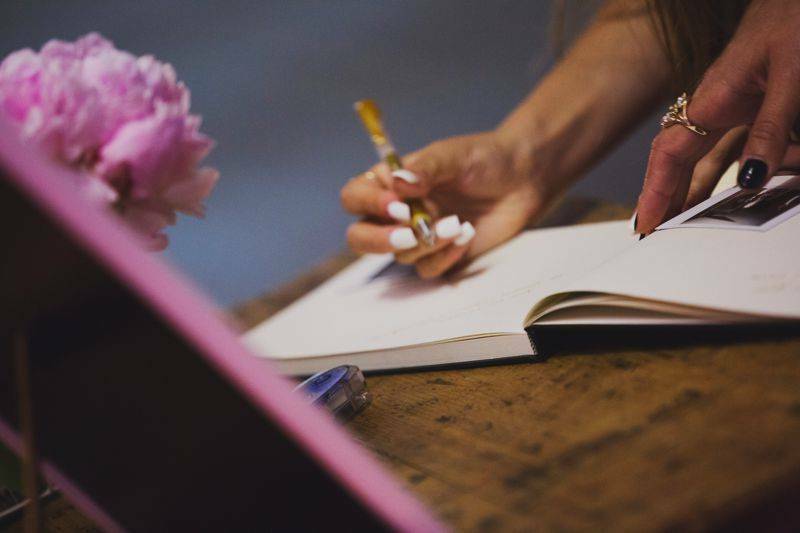 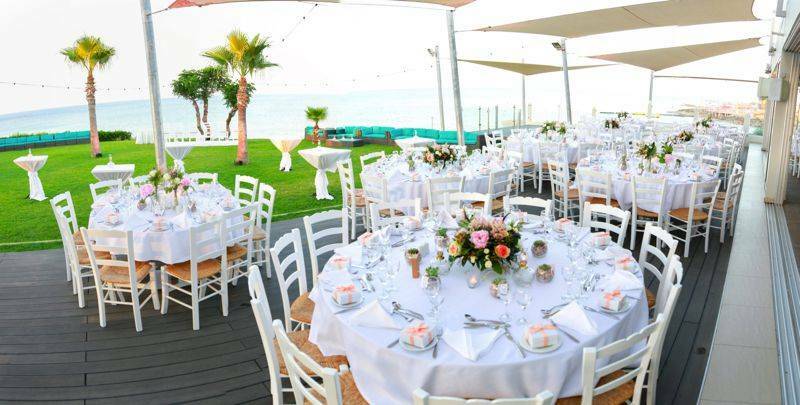 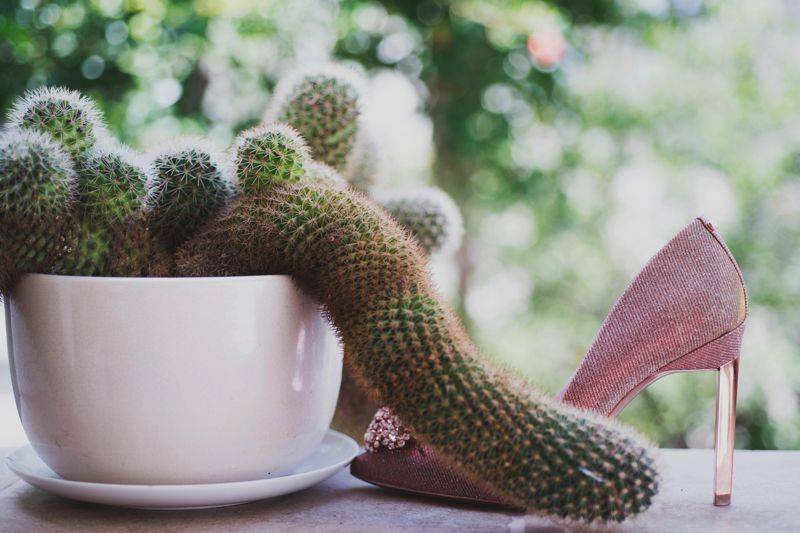 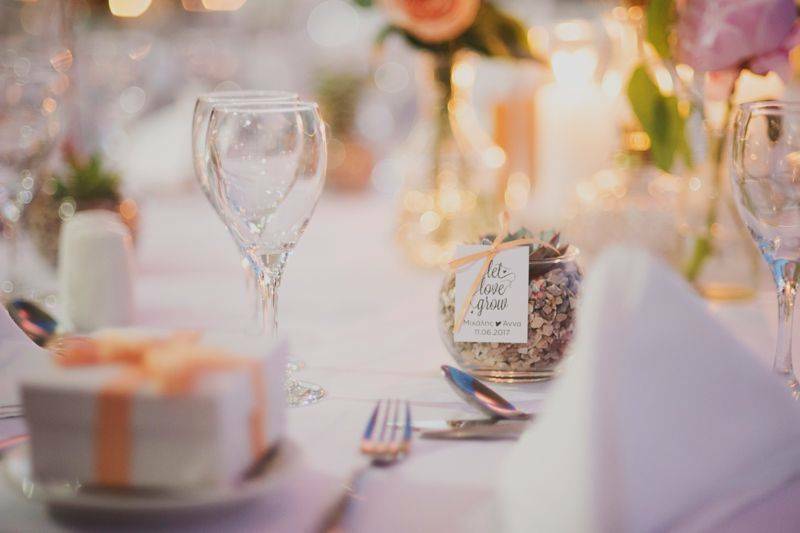 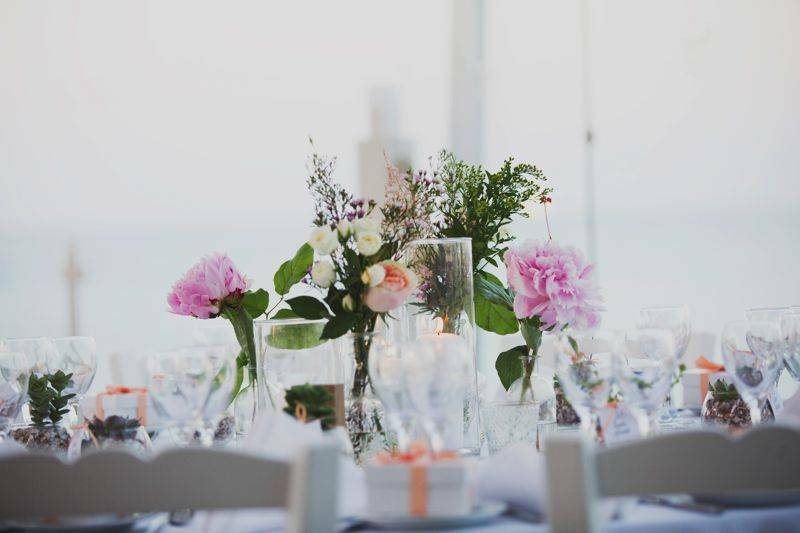 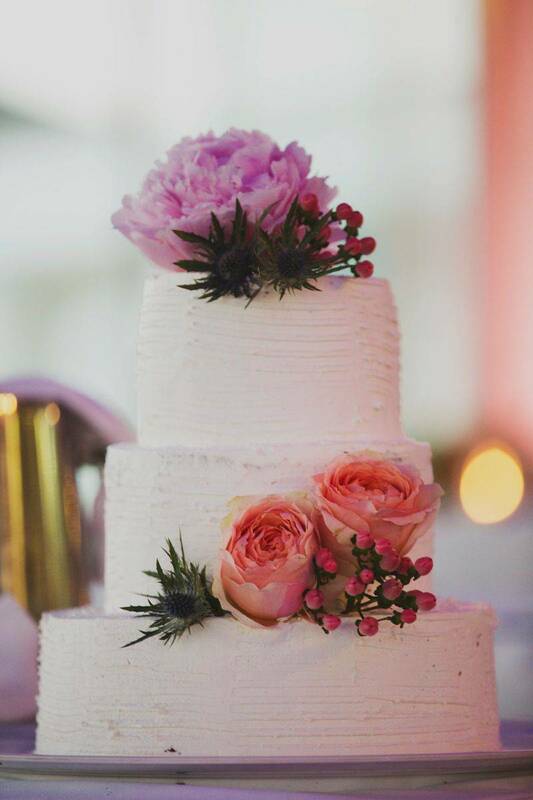 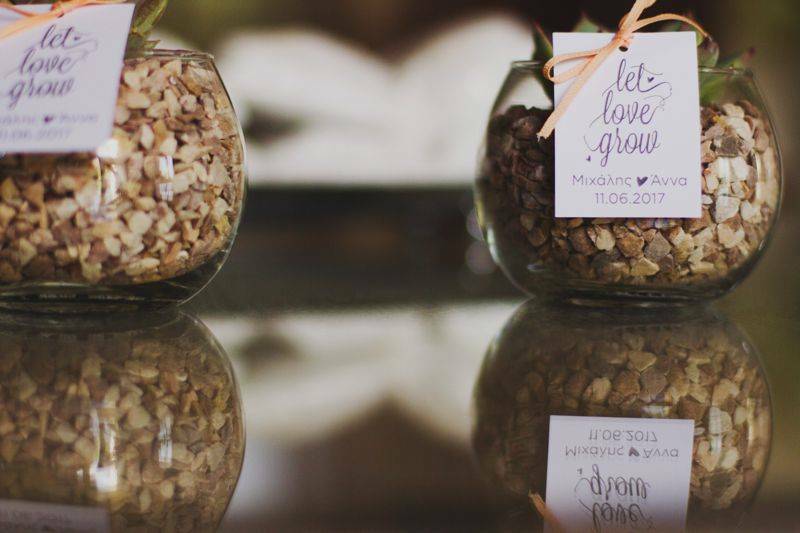 Colorful sprinkles, and an all-white wedding decor, the stunning view of the sea and a pot full of seeds that said “let love grow” adorned everyone’s table. 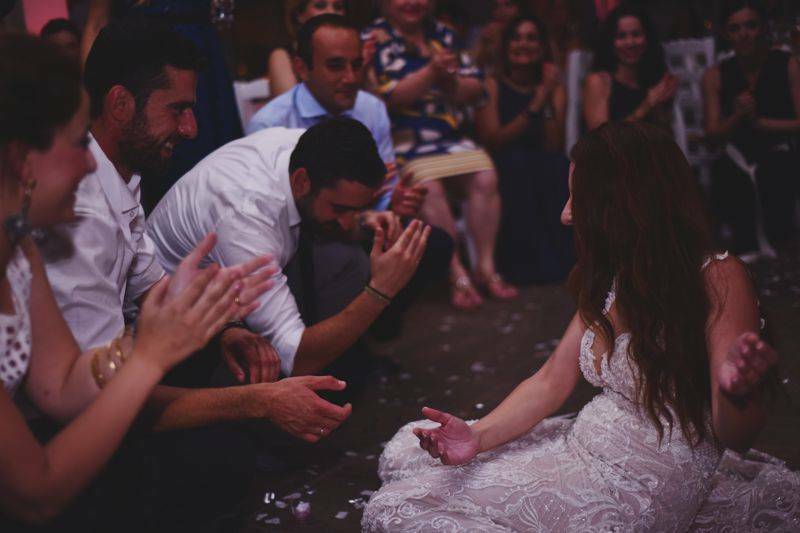 A beautiful marriage and a relationship reminding us that when newlyweds respect and cherish the past whilst making dreams for the future, then everything is possible!